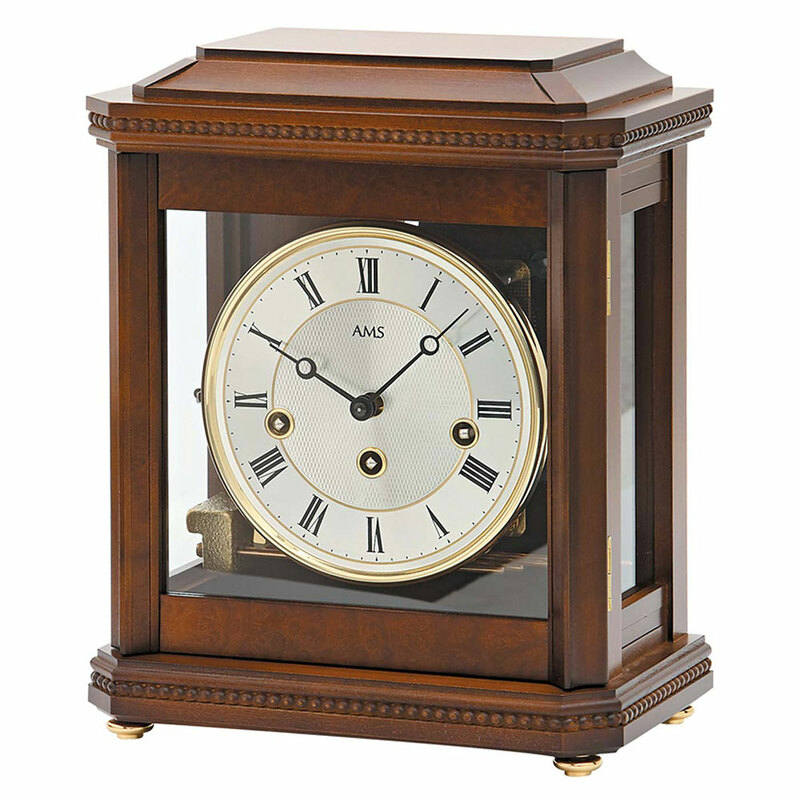 The term ‘table clock’ is used here as a collective name for clocks placed on a table, mantel, or any surface other than the floor. 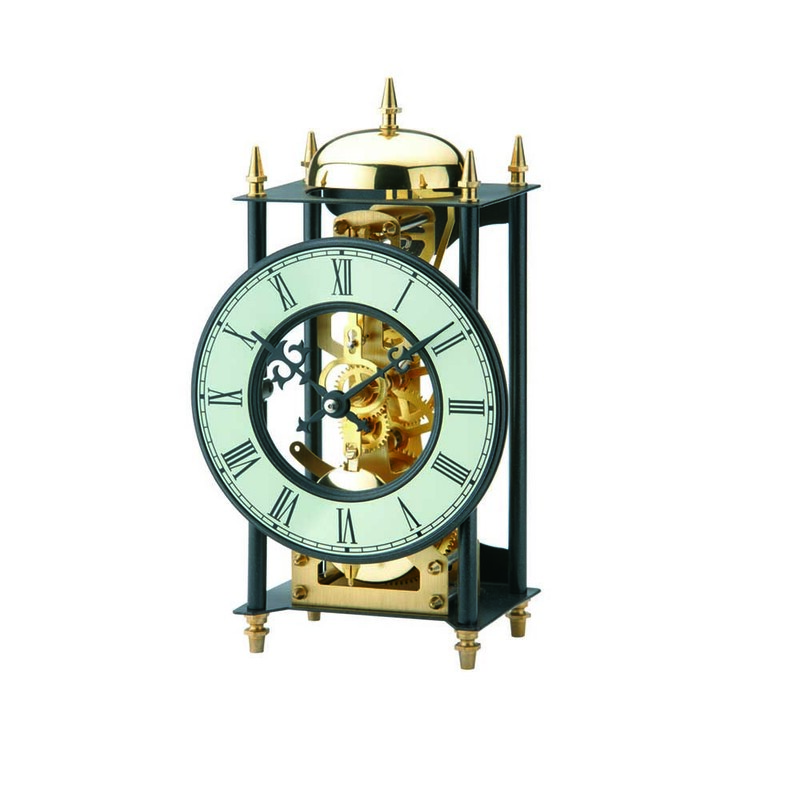 These clocks developed with the introduction of springs to power the mechanism, as opposed to weights that drive long case clocks; providing the opportunity for smaller, more portable, timepieces. 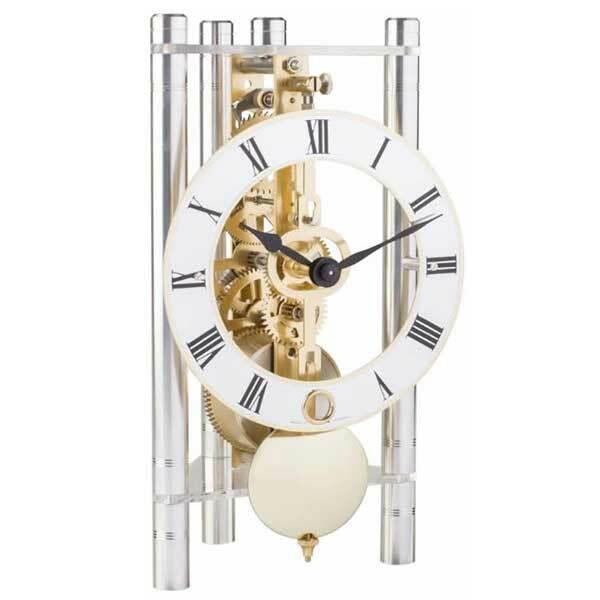 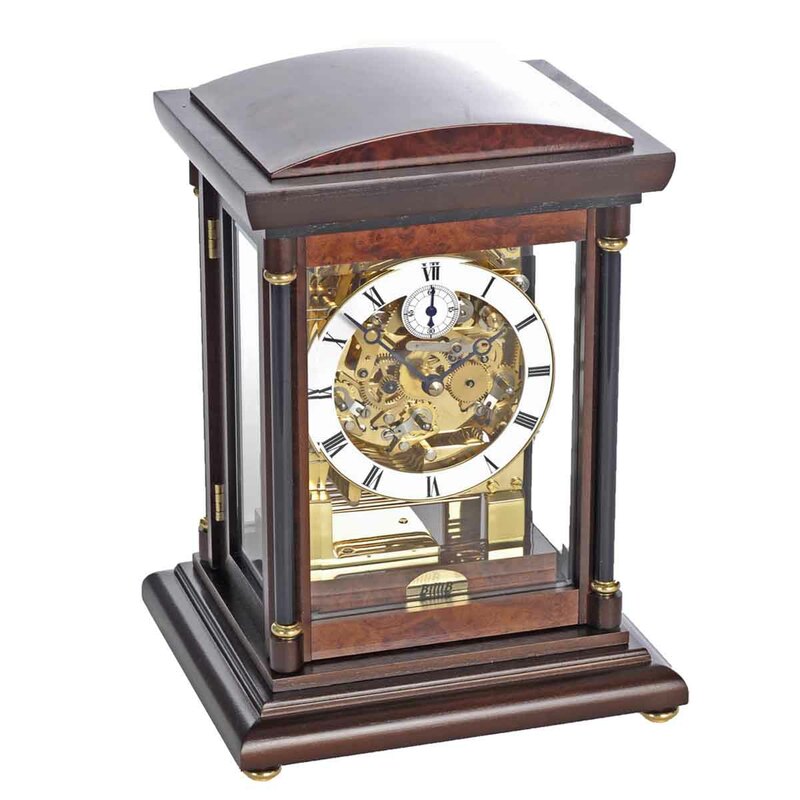 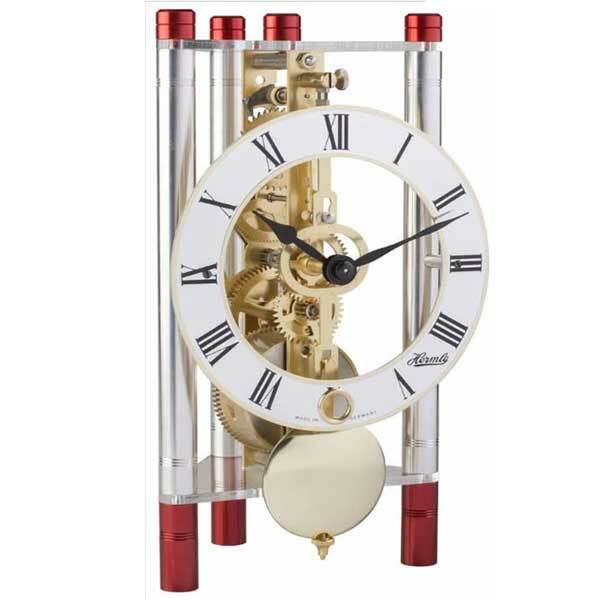 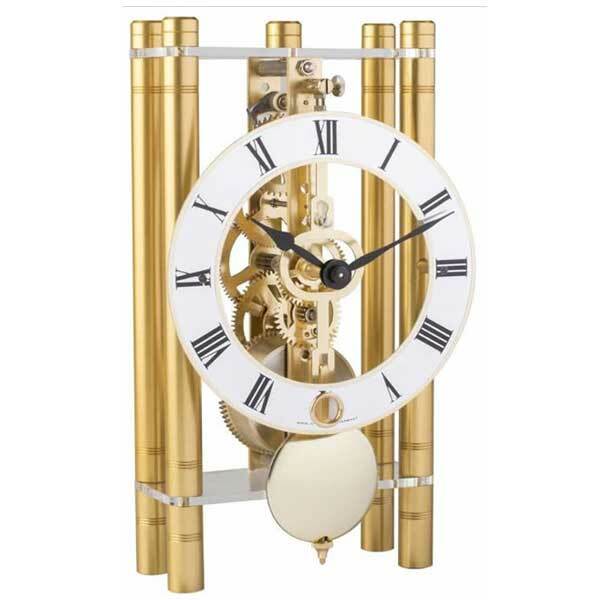 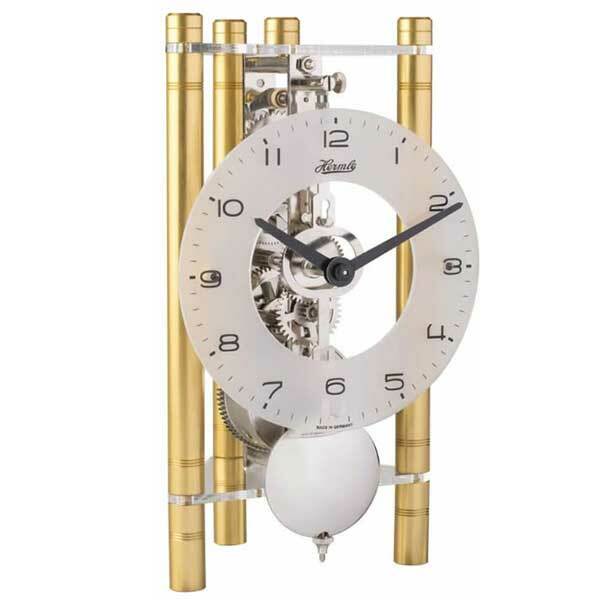 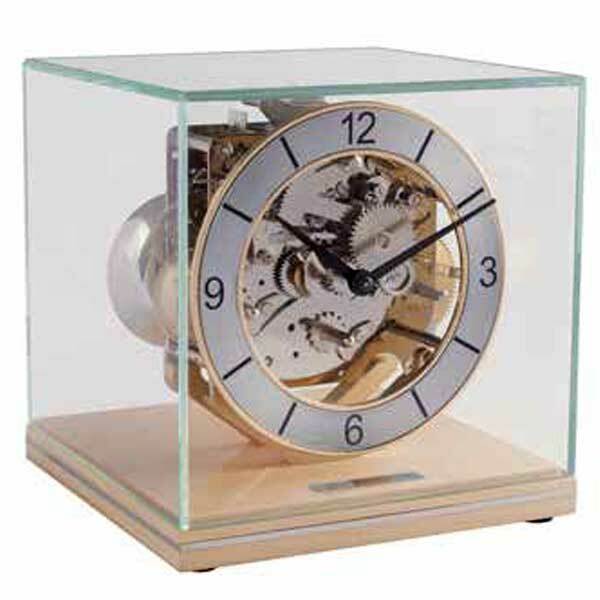 Clocks included in this category are: Bracket clocks, Carriage clocks, Mantel clocks and Modern Qartz etc. 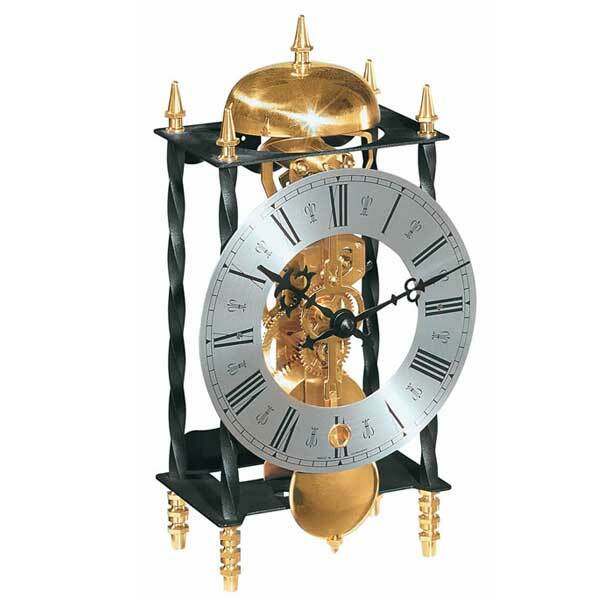 Bracket Clock – Spring driven clocks first appeared in England in the 17th century and rapidly became the vehicle for clock makers to advertise their skills in design, decoration and functionality to feed demand from wealthy clients and export markets like the Ottoman Empire, China and Russia. 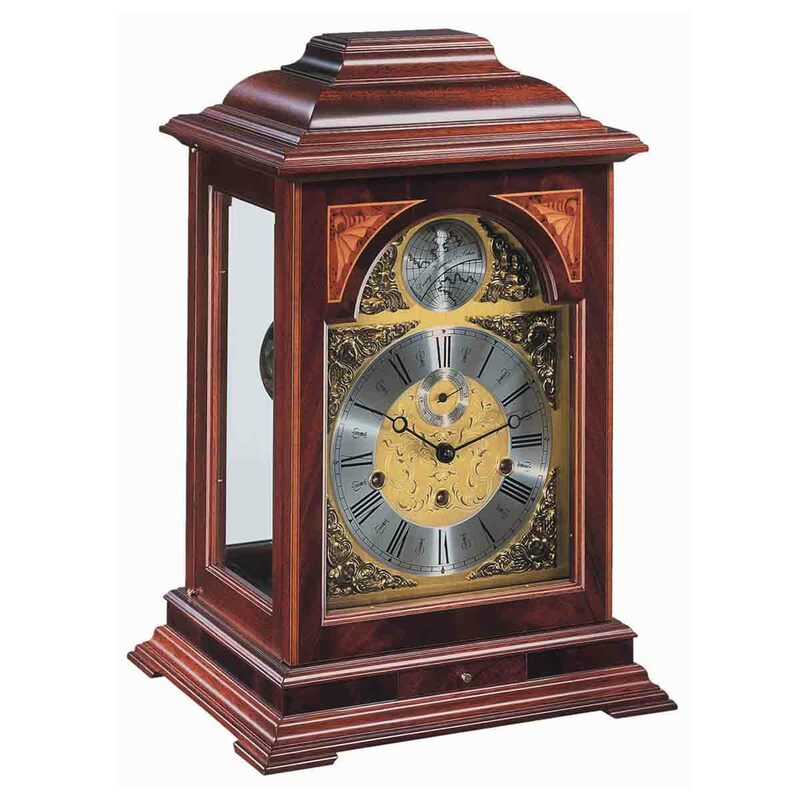 Clock cases reflected the styles of long case clocks of the era, with early engraved and decorated clocks evolving into simpler functional models. 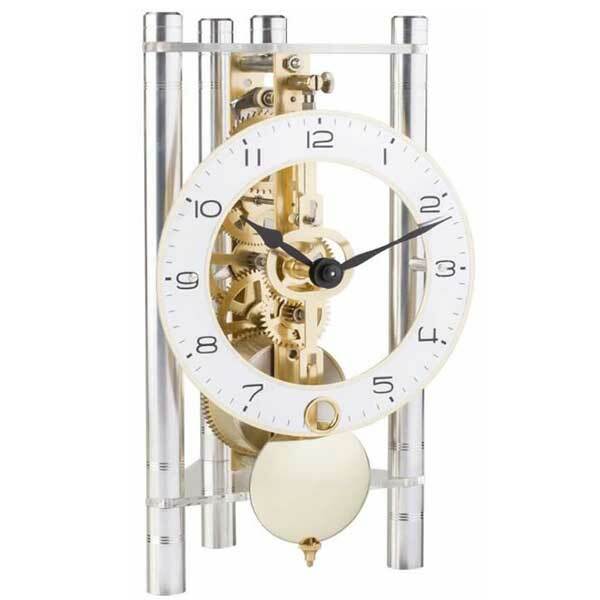 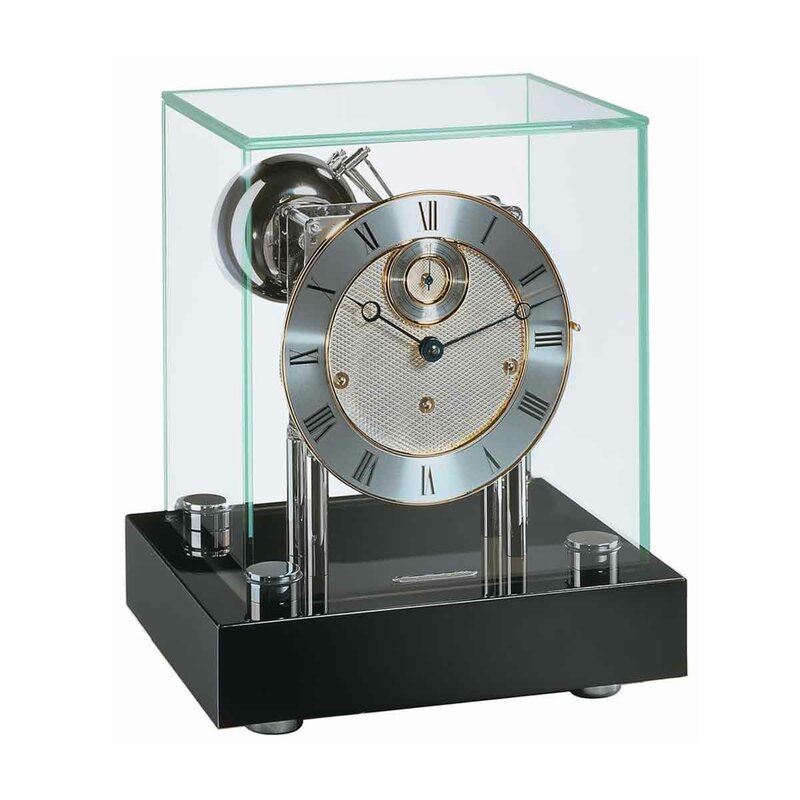 Carriage Clock – is usually metal-cased, spring-driven, and designed for travelling. 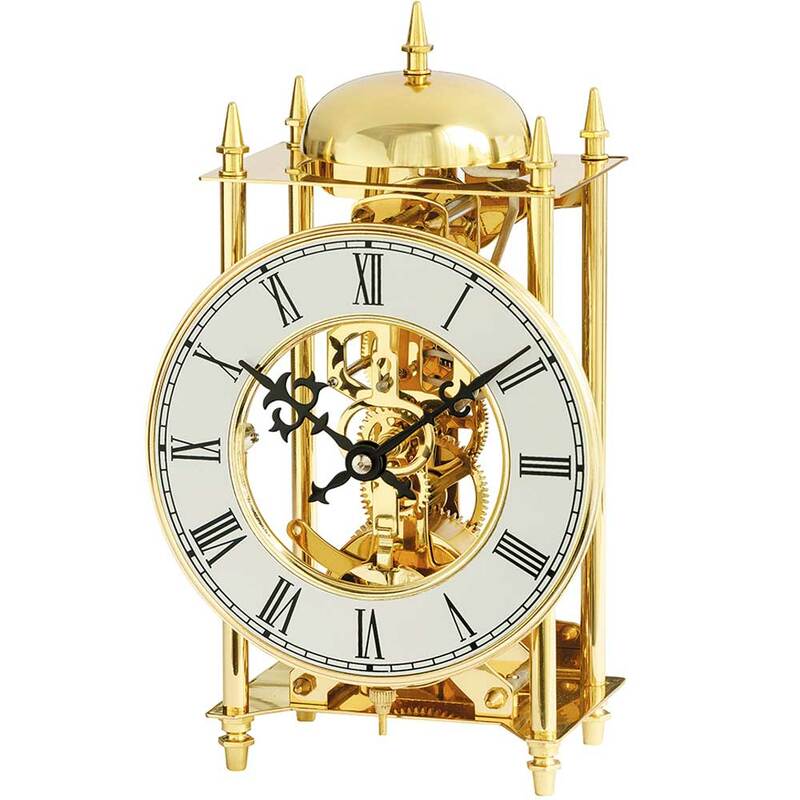 First made at the beginning of the 19th Century in France, by 1810, the basic design of the carriage clock was much as we know it now. 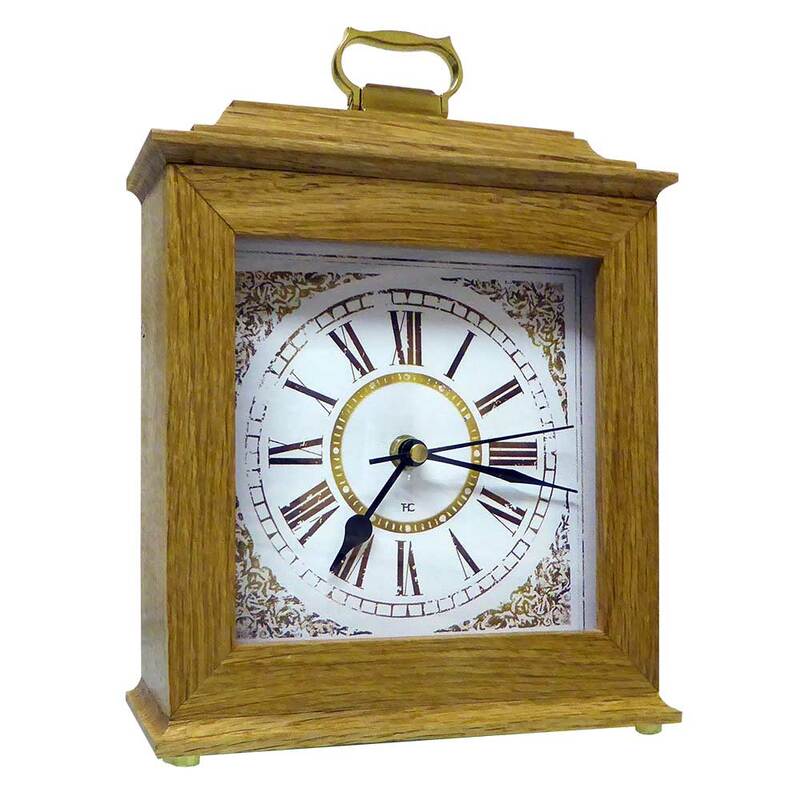 The distinguishing feature is the carrying handle on top to aid mobility, some have a protective case. 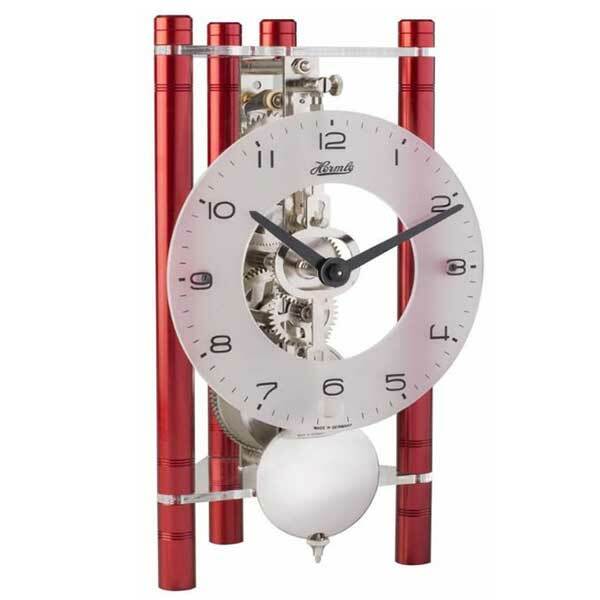 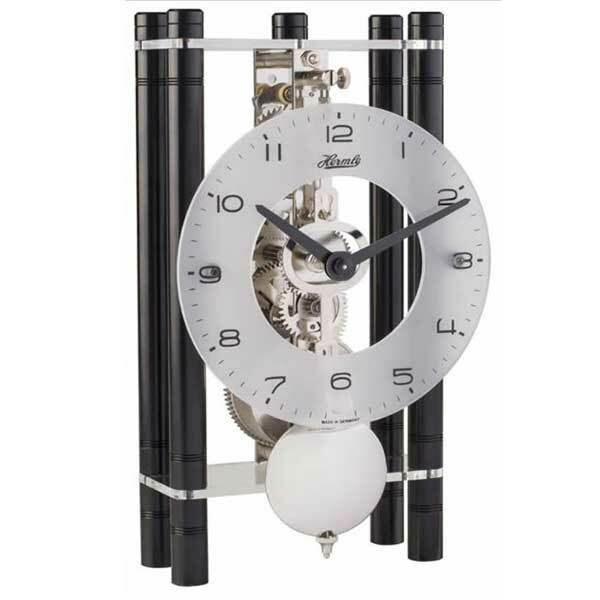 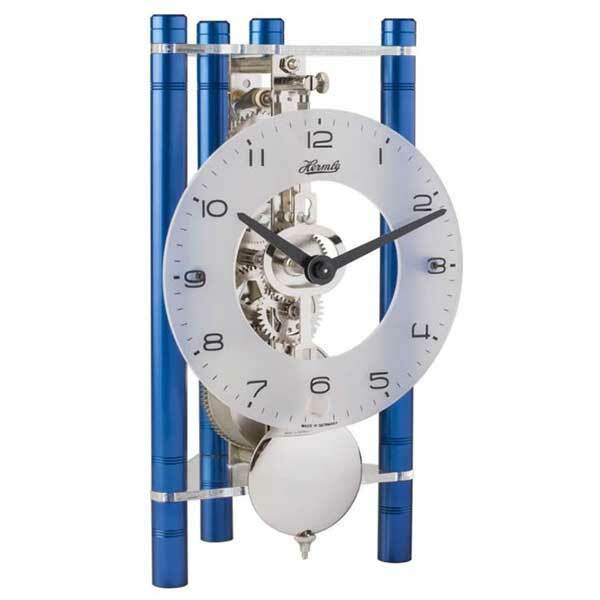 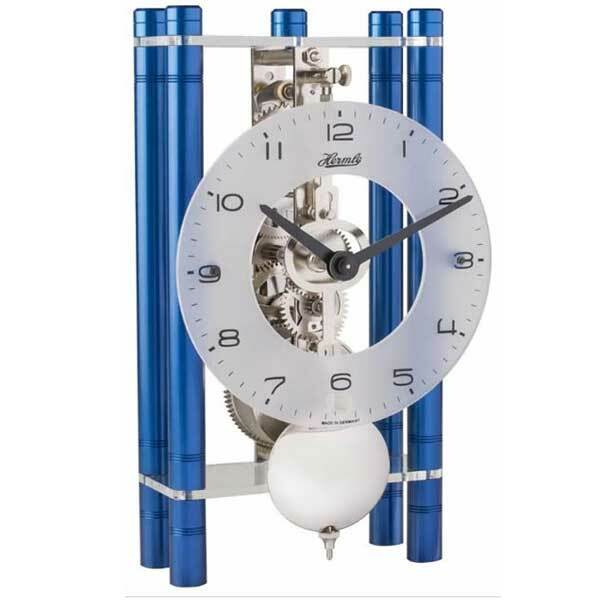 These mobile clocks are versatile in that they strike the hours and often have an alarm. 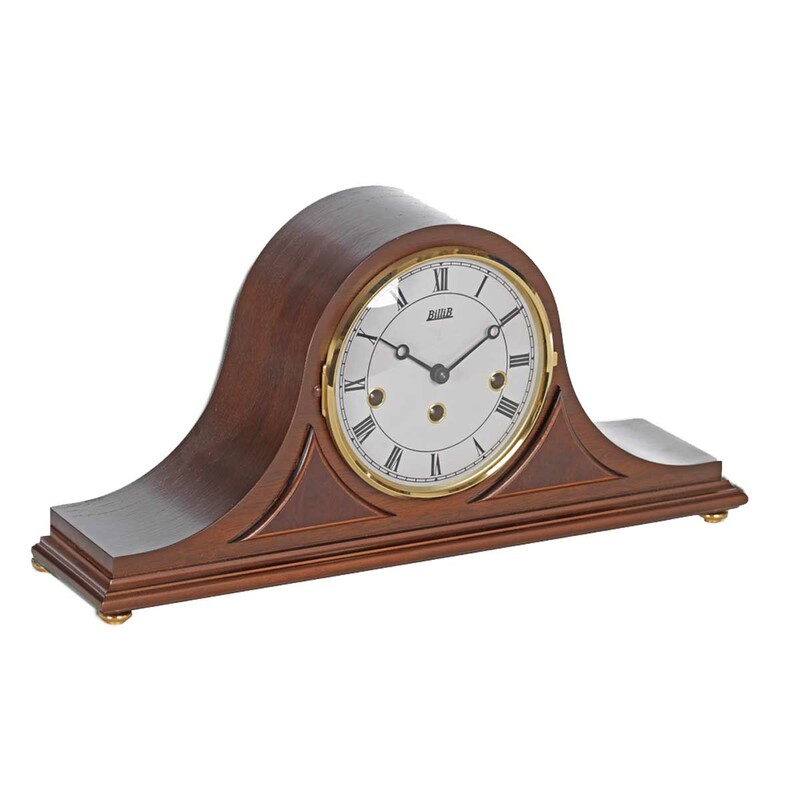 Mantel Clock – a spring-driven clock intended for placing on the mantel over a fireplace. 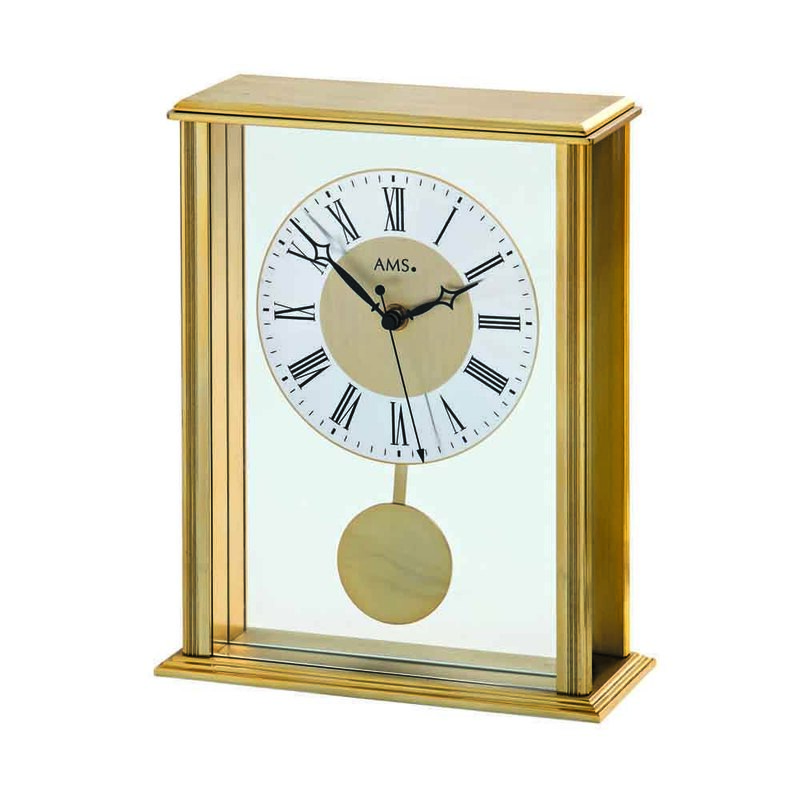 Developed in the 18th century, they changed the way clocks were designed at the time, with movements seated rather than attached to the back board. 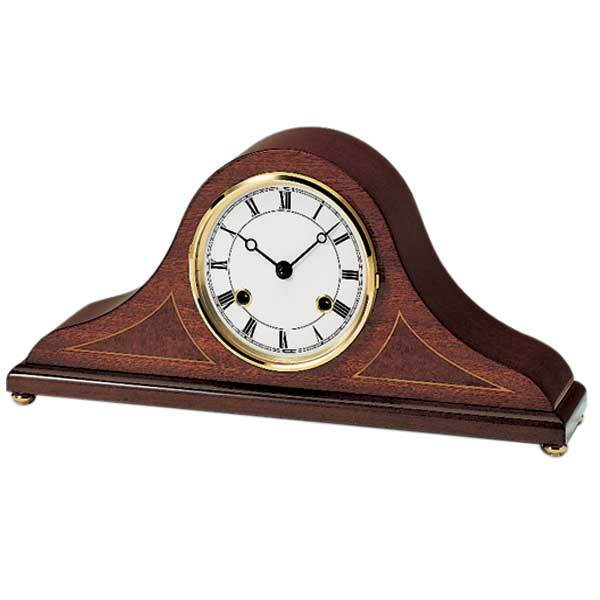 Early mantel clocks were very artistic and decorative, intended to be displayed in the house on top of the mantel piece or a shelf. 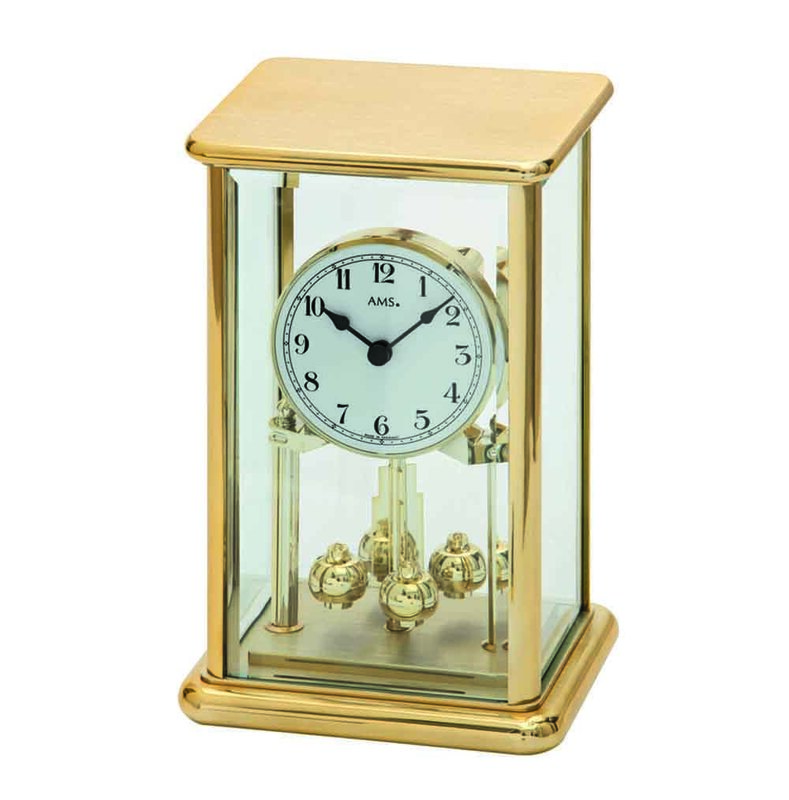 Technically, it is like a carriage clock but smaller and with no handle and is often low and wide. 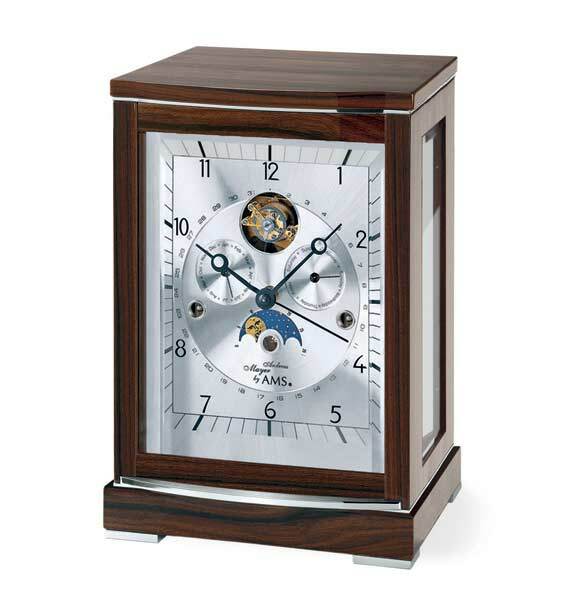 Generally they are more ornate than a bracket clock, although more recently there has been a blending of the two styles. 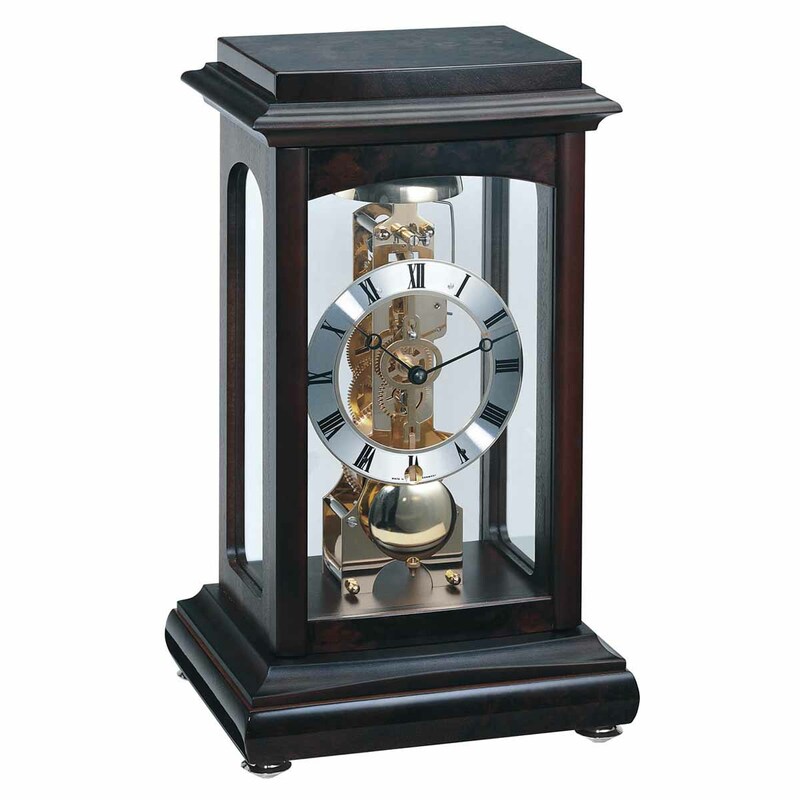 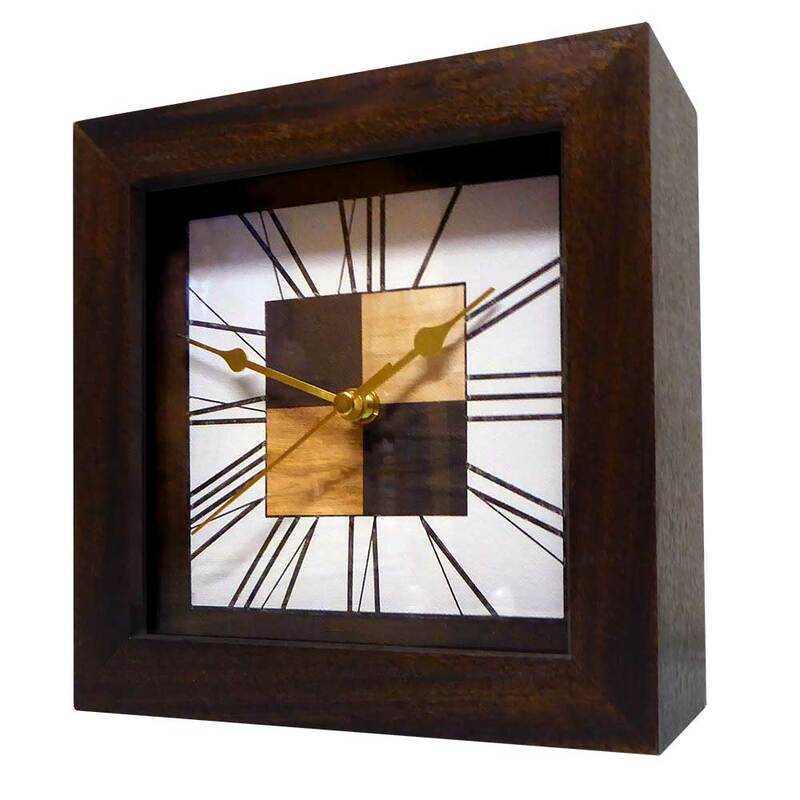 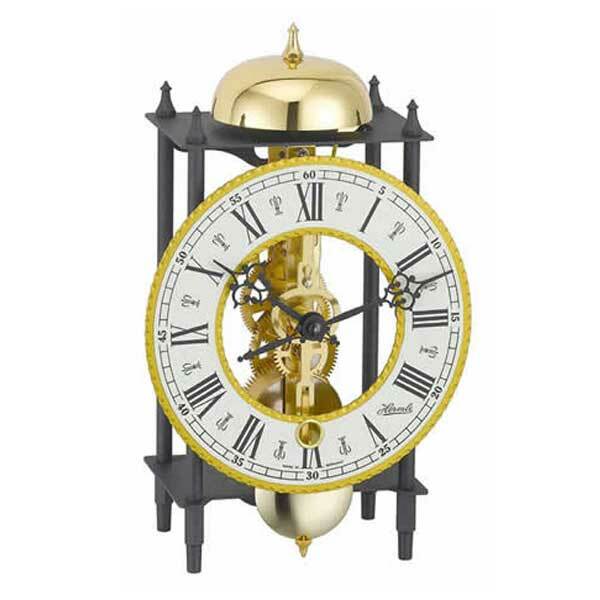 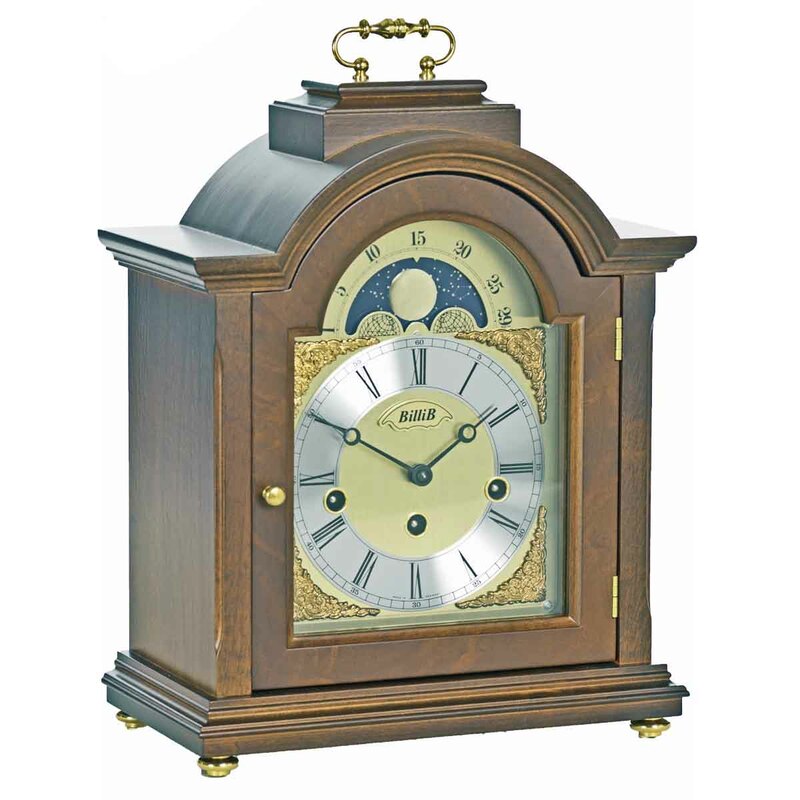 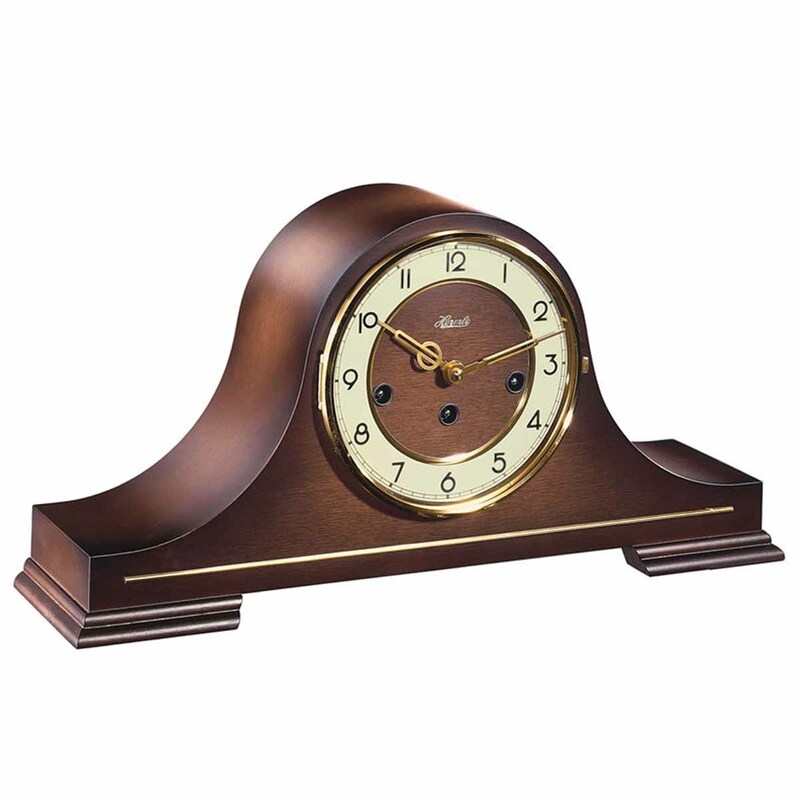 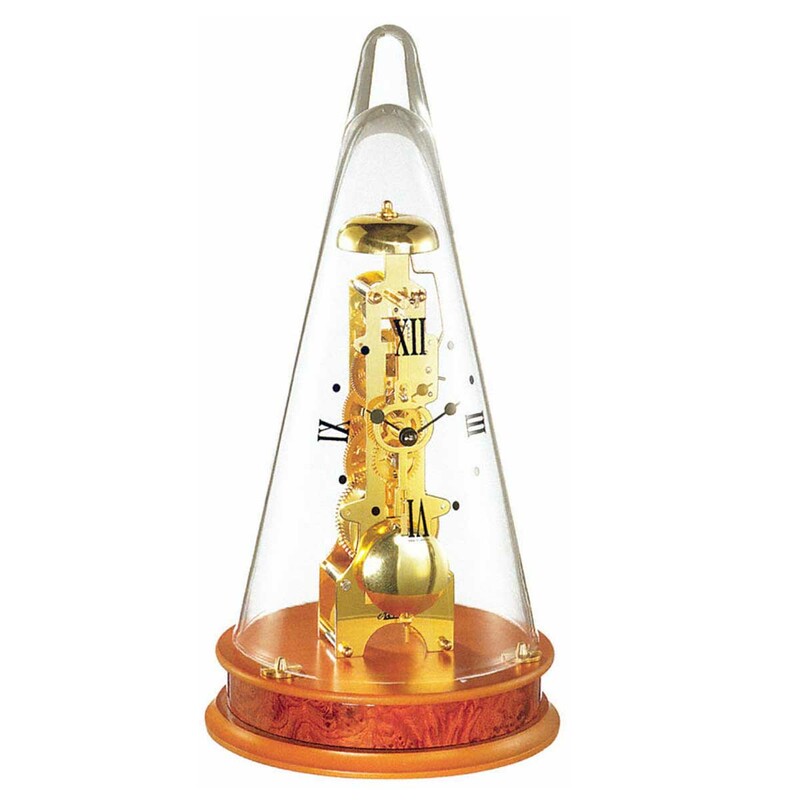 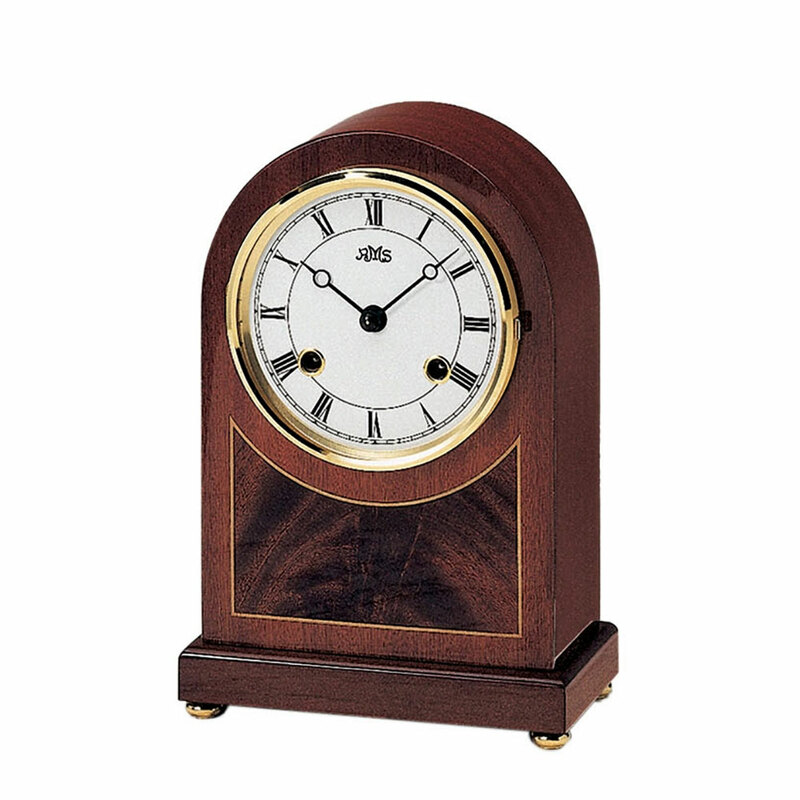 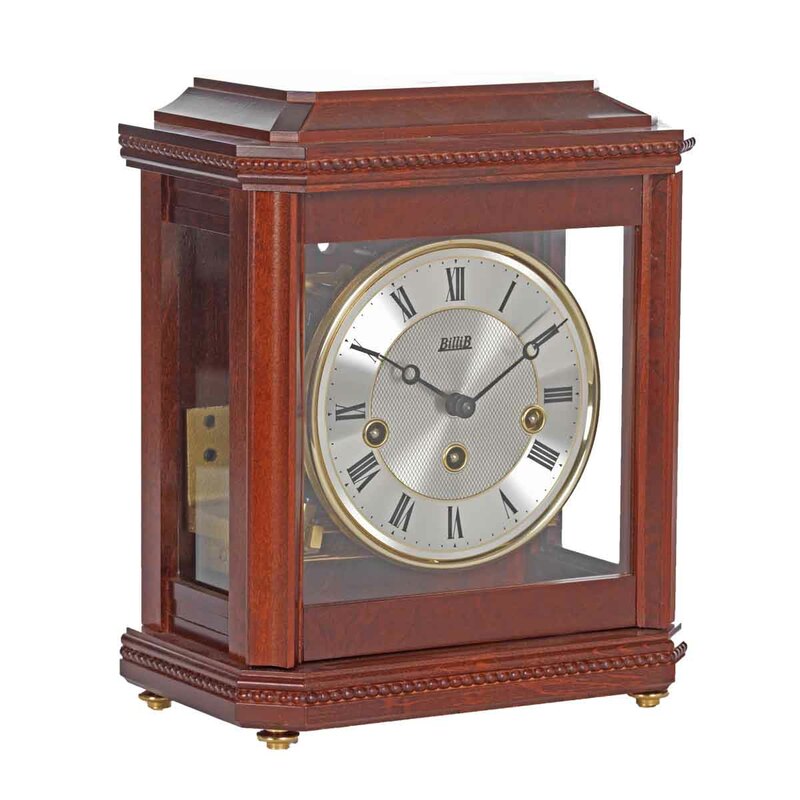 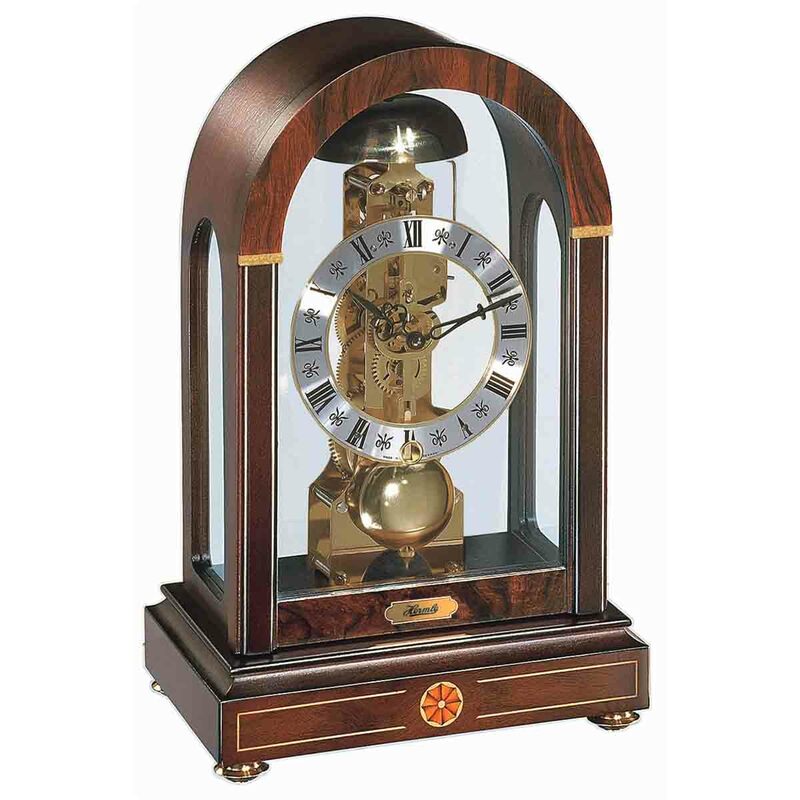 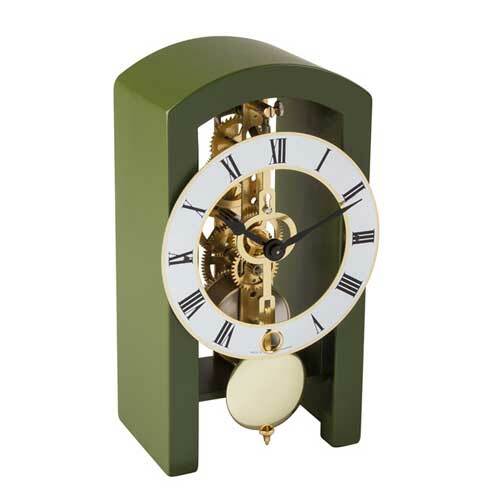 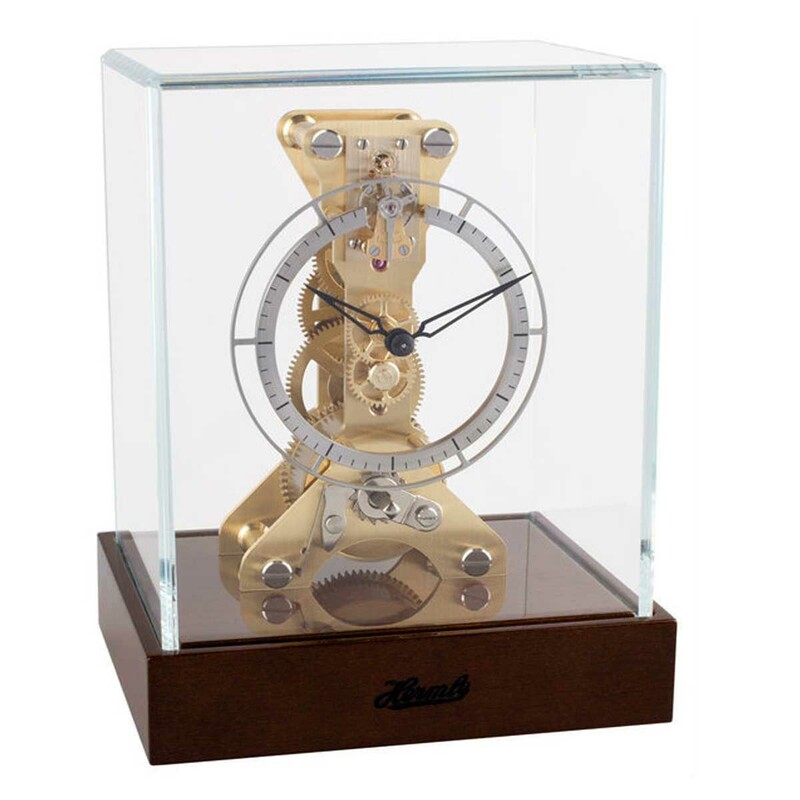 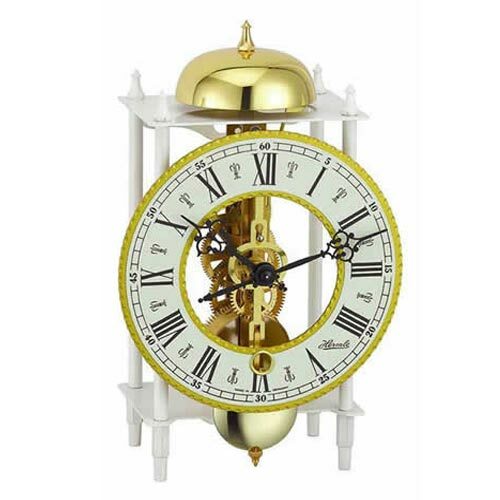 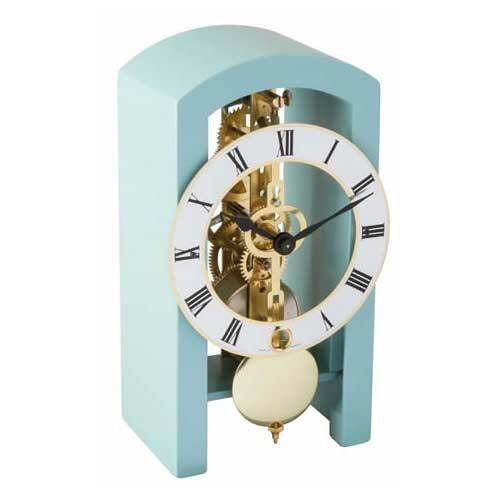 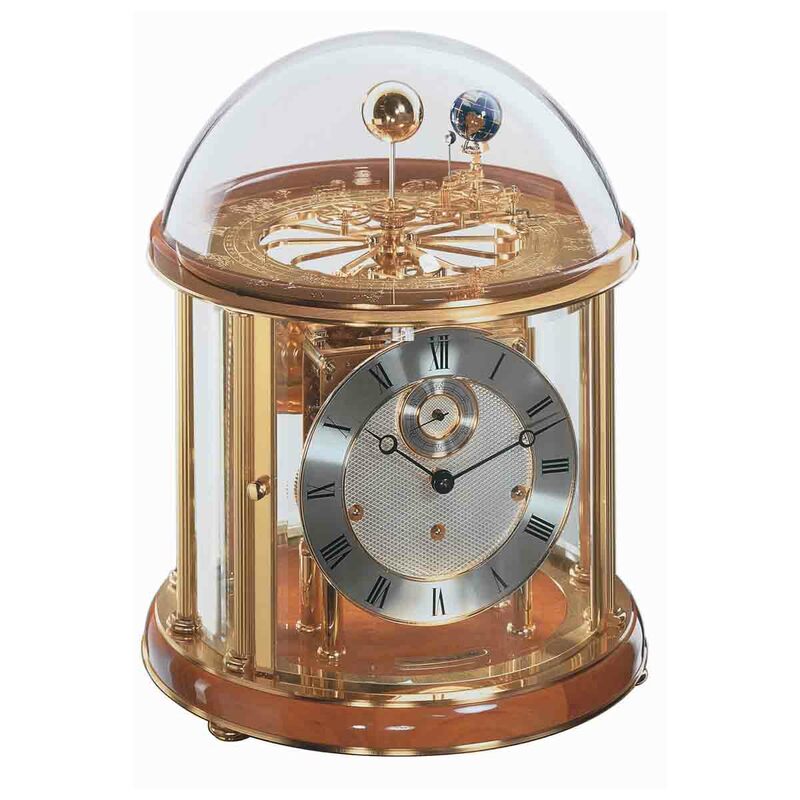 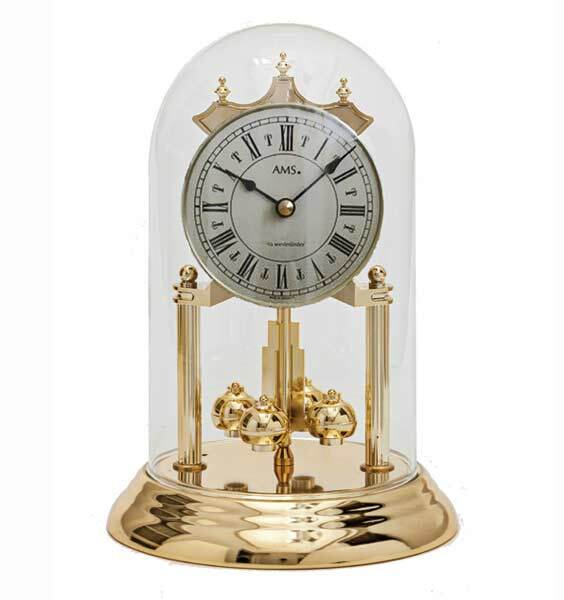 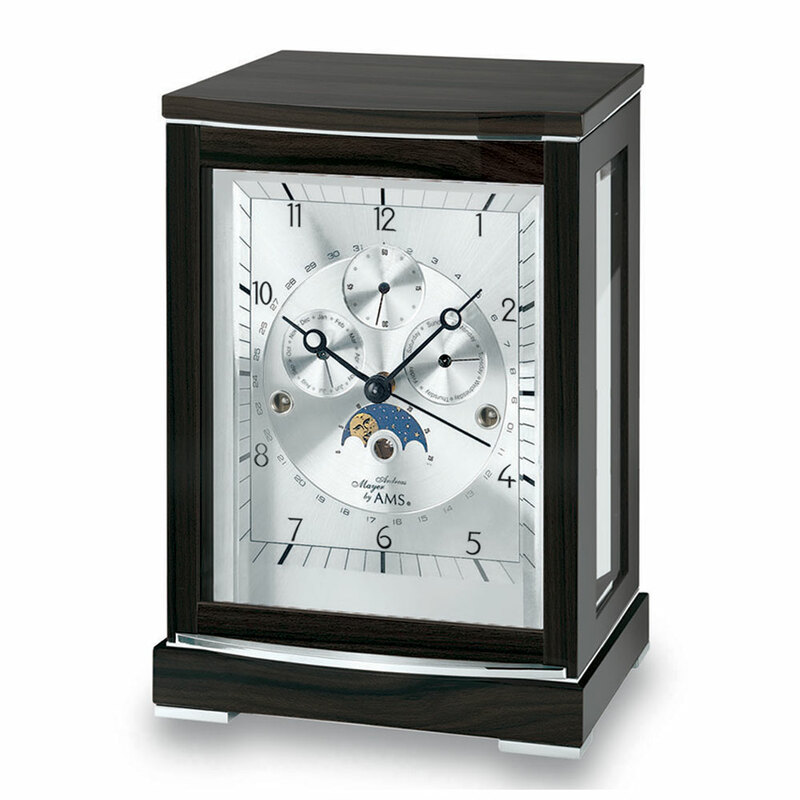 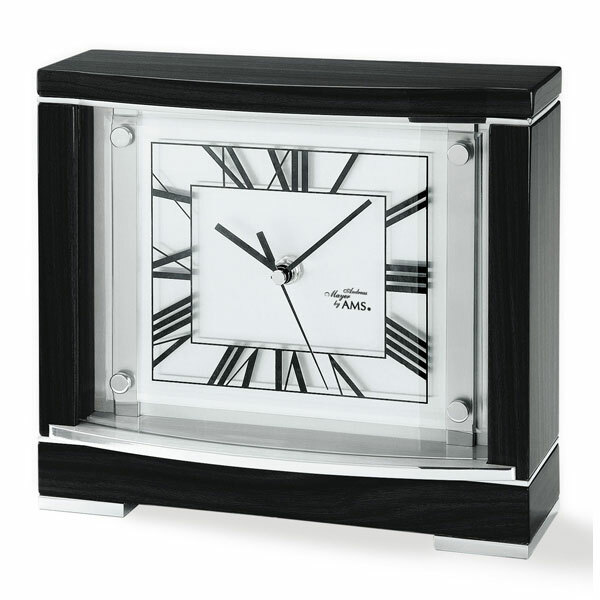 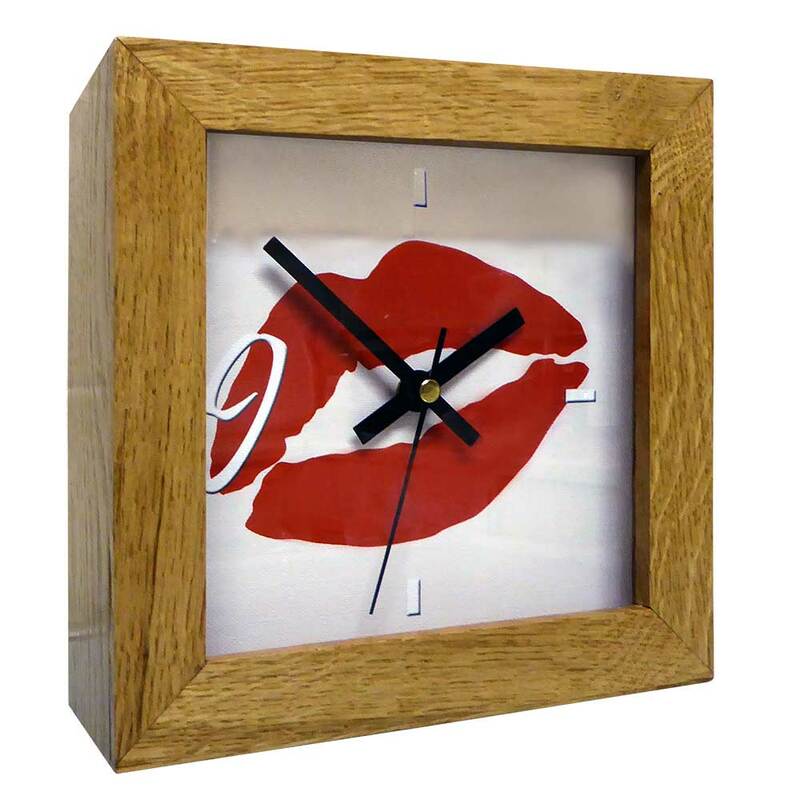 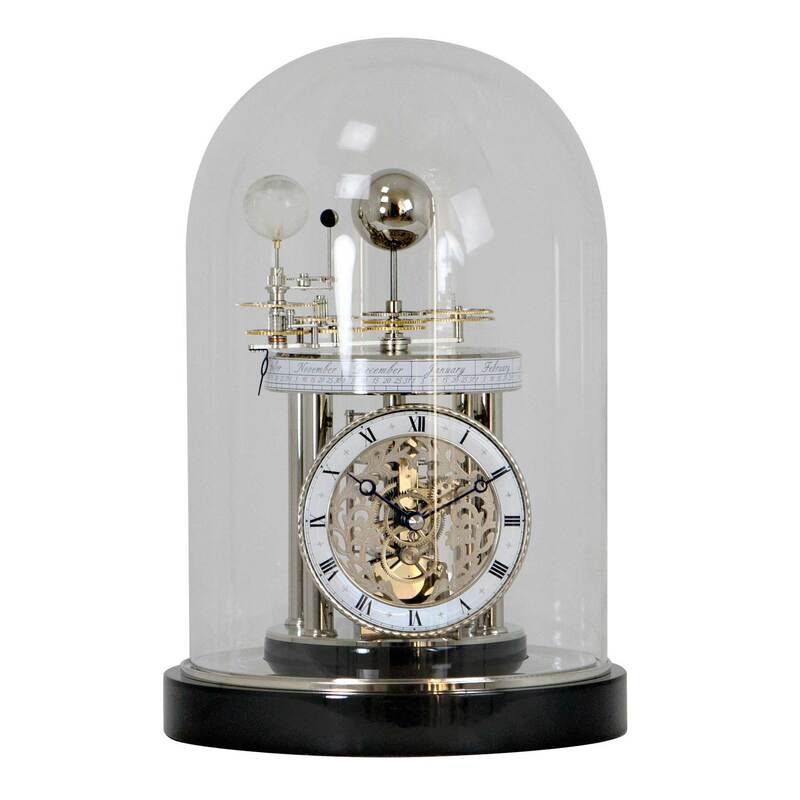 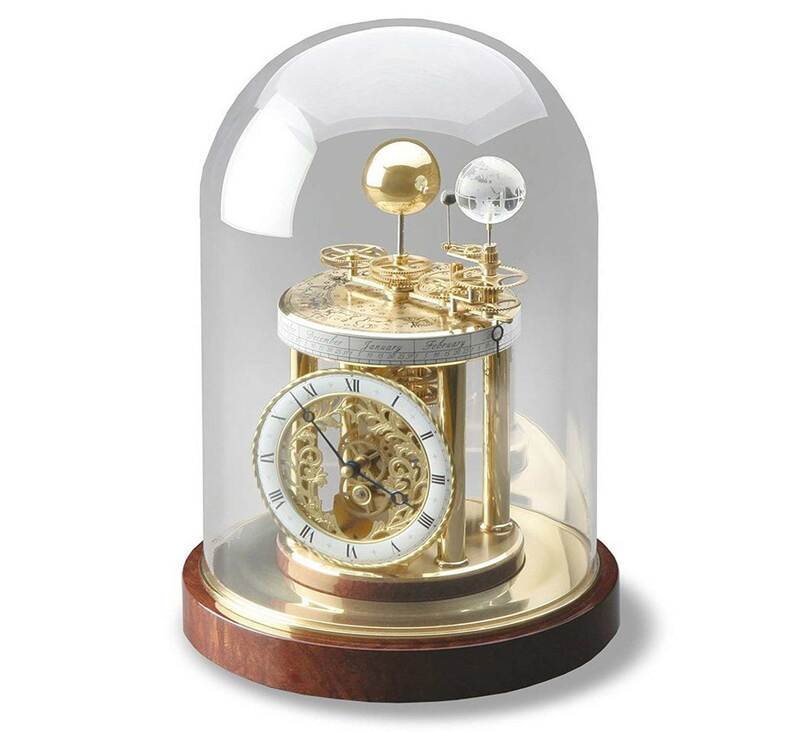 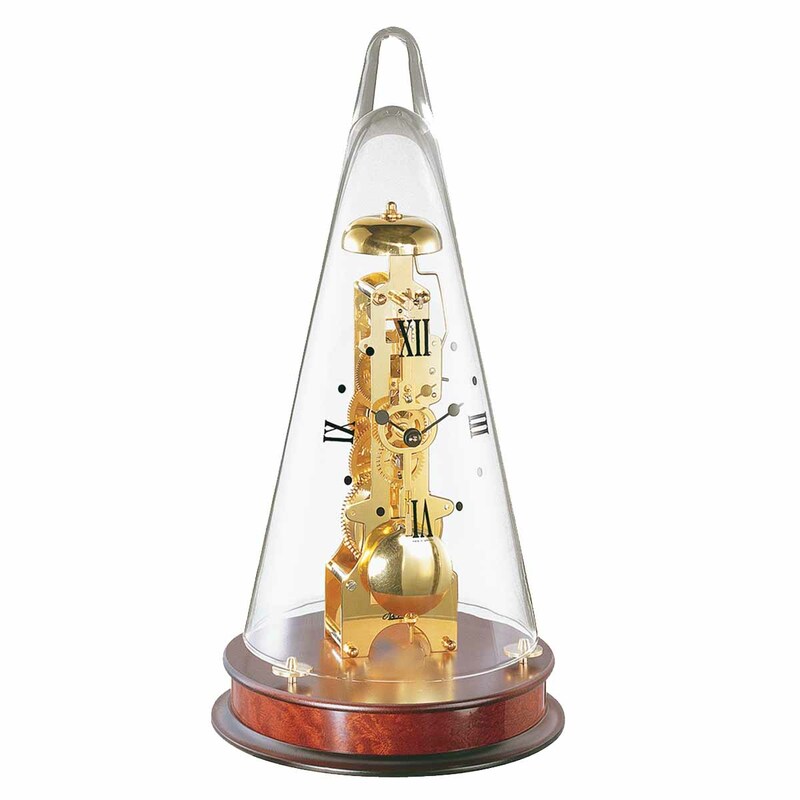 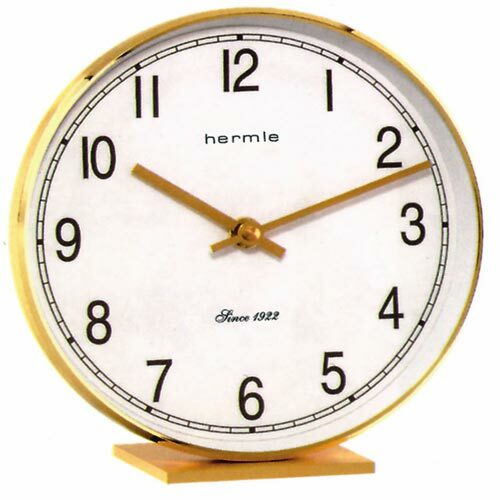 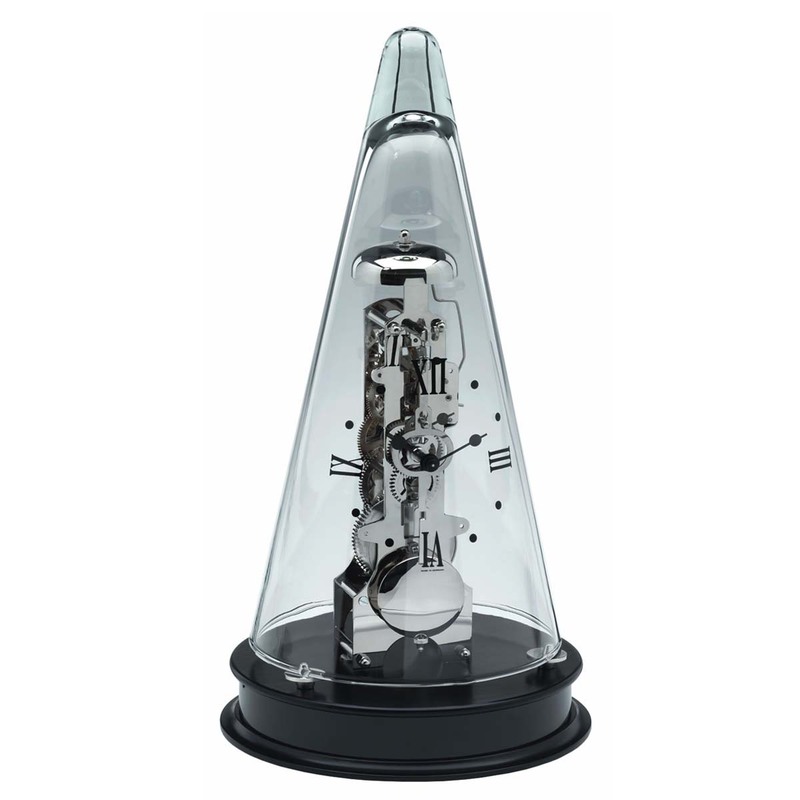 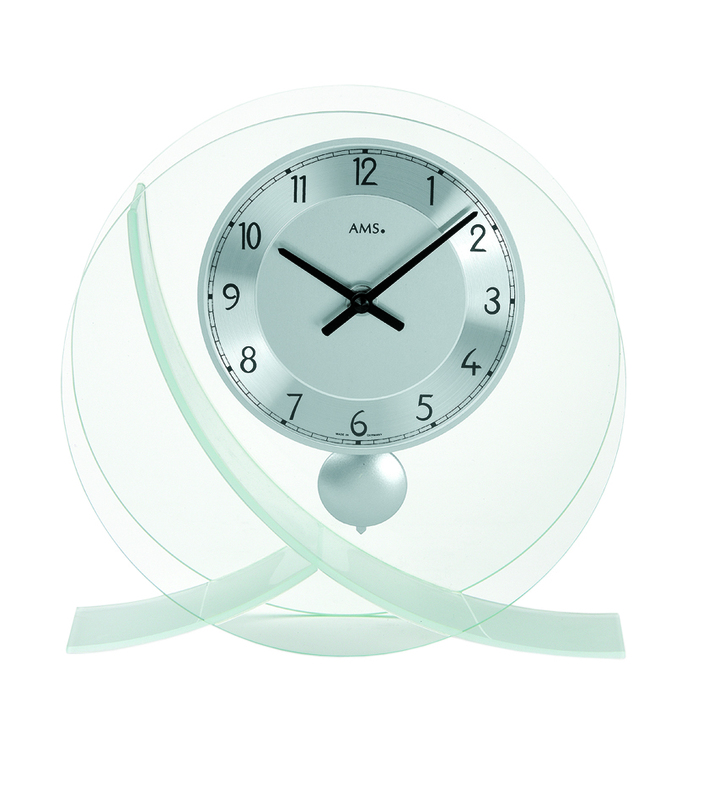 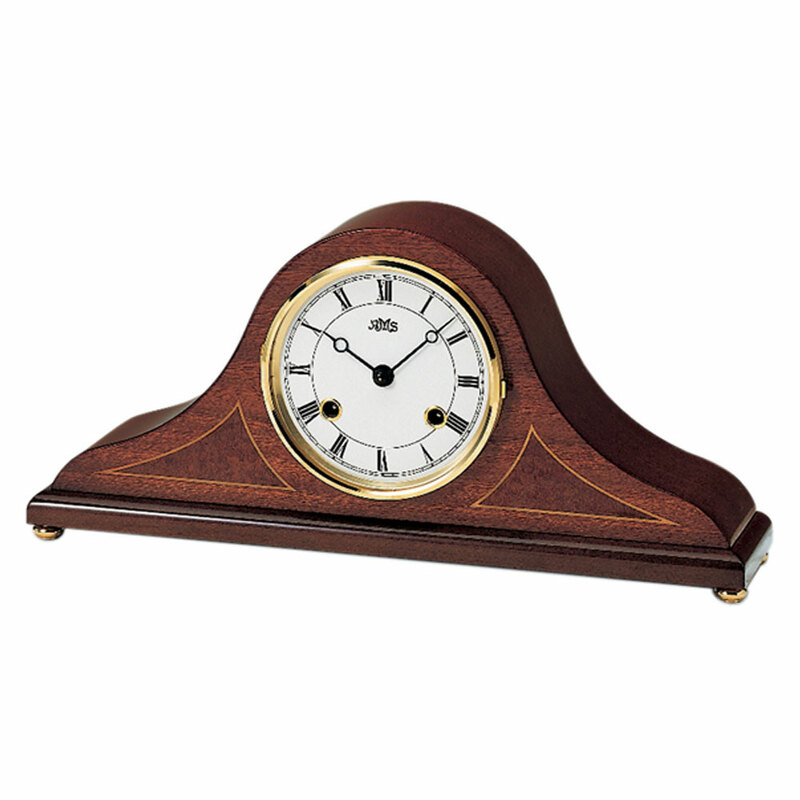 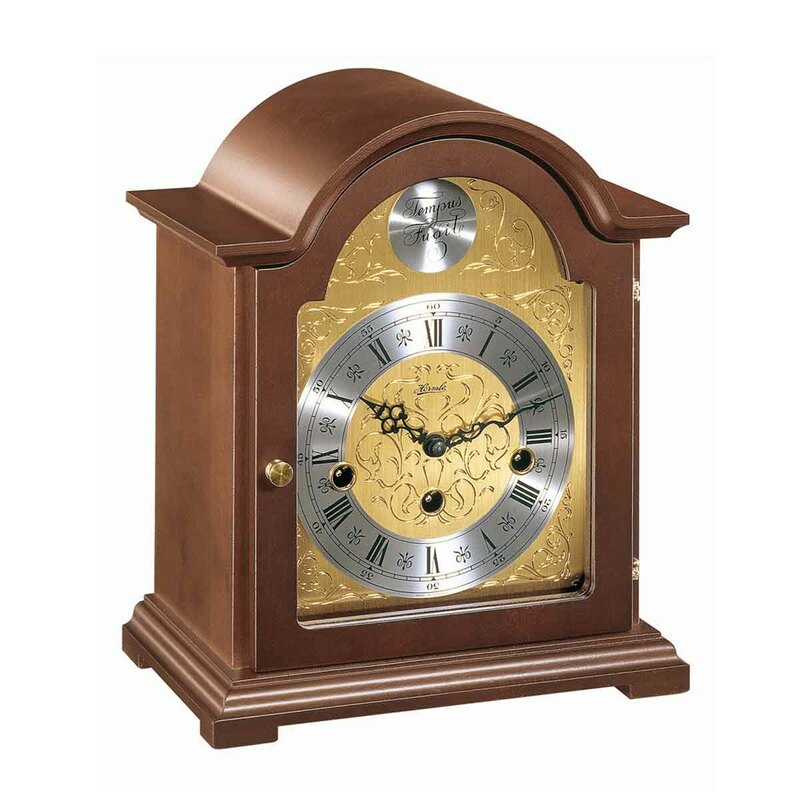 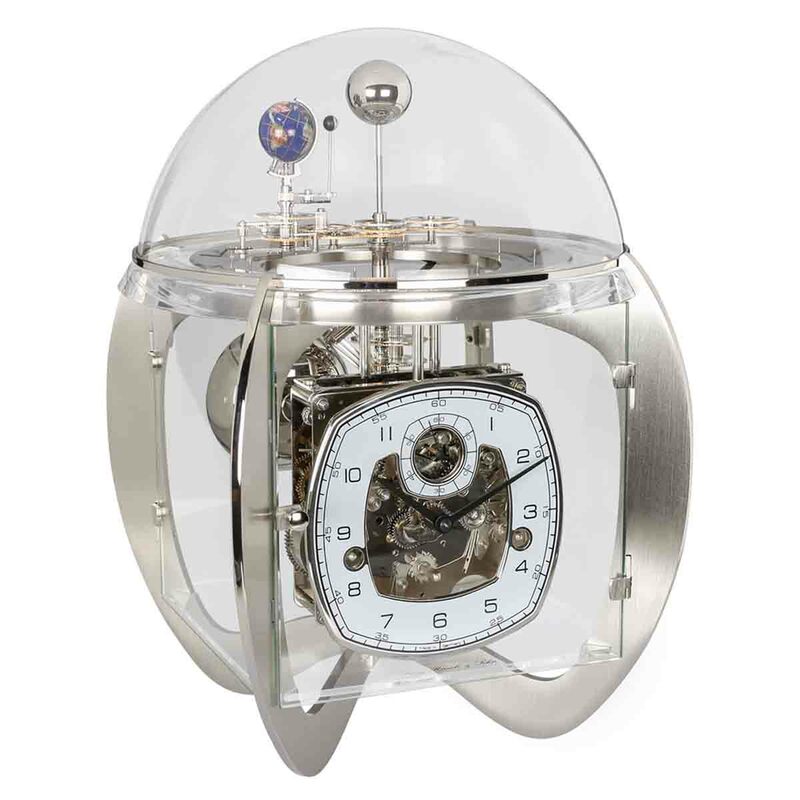 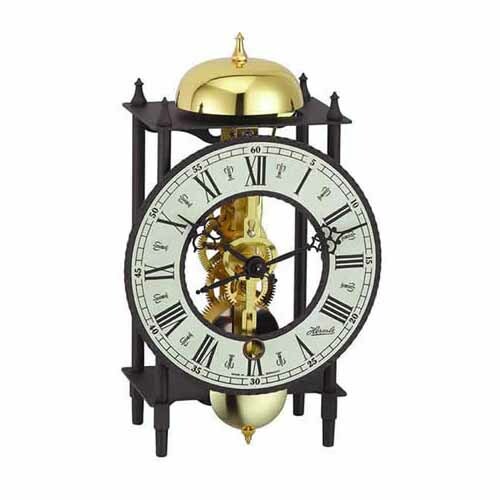 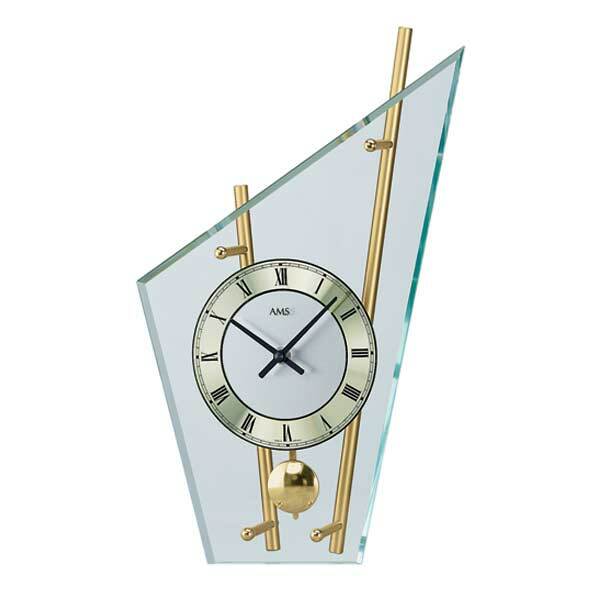 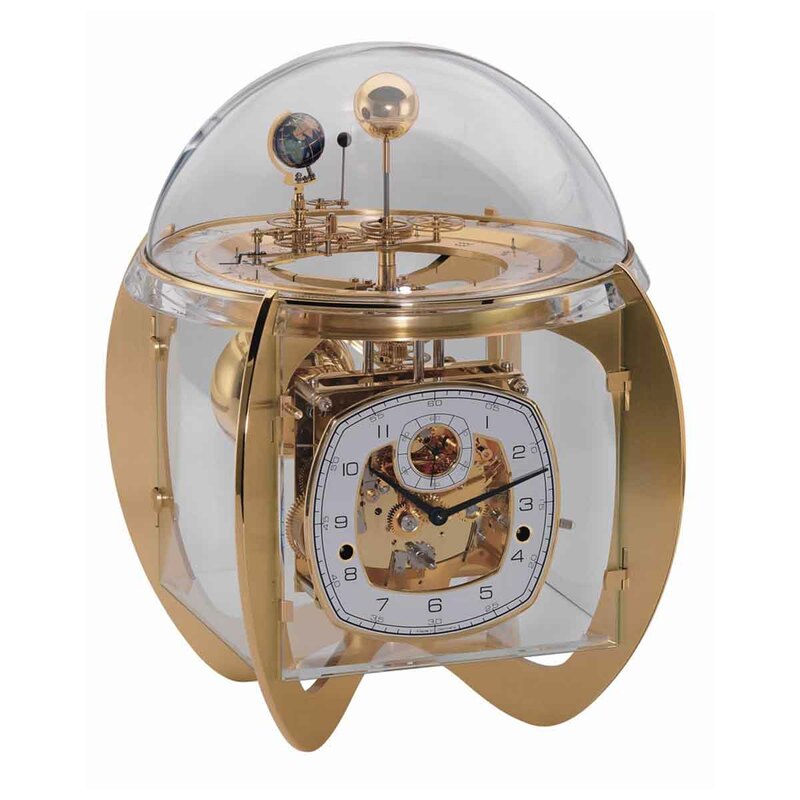 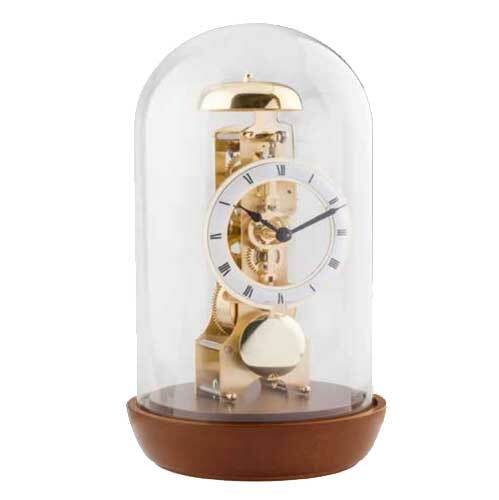 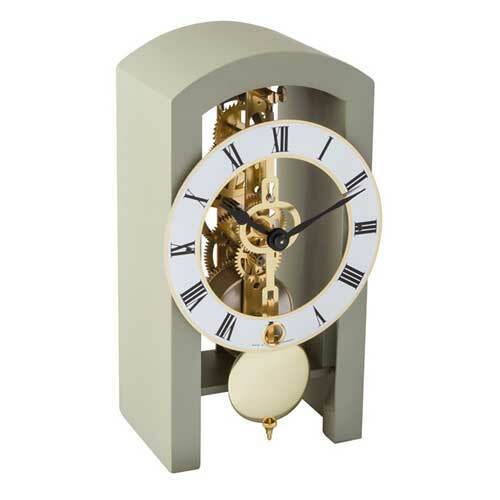 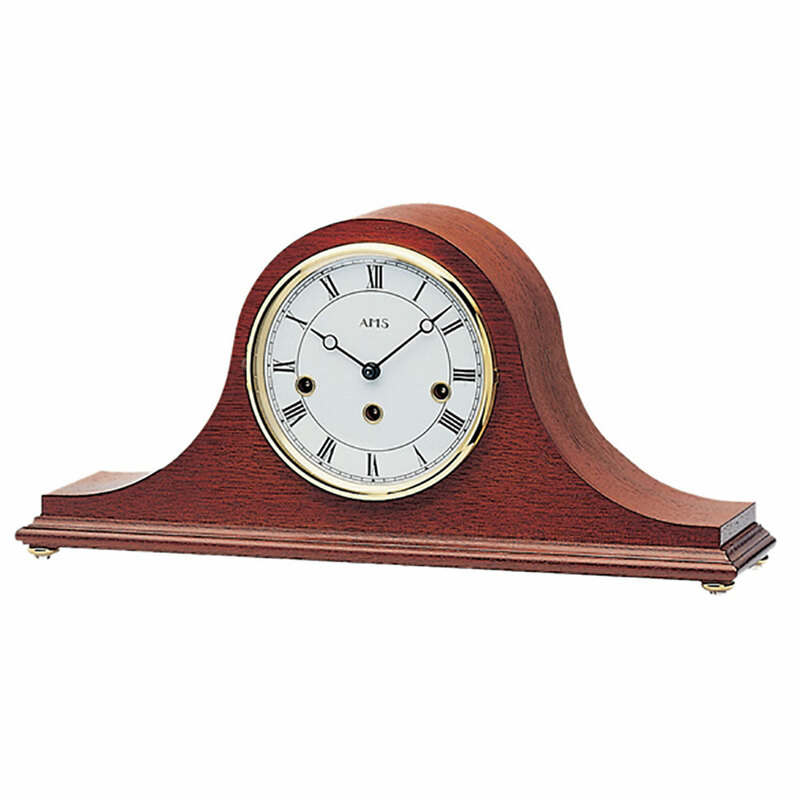 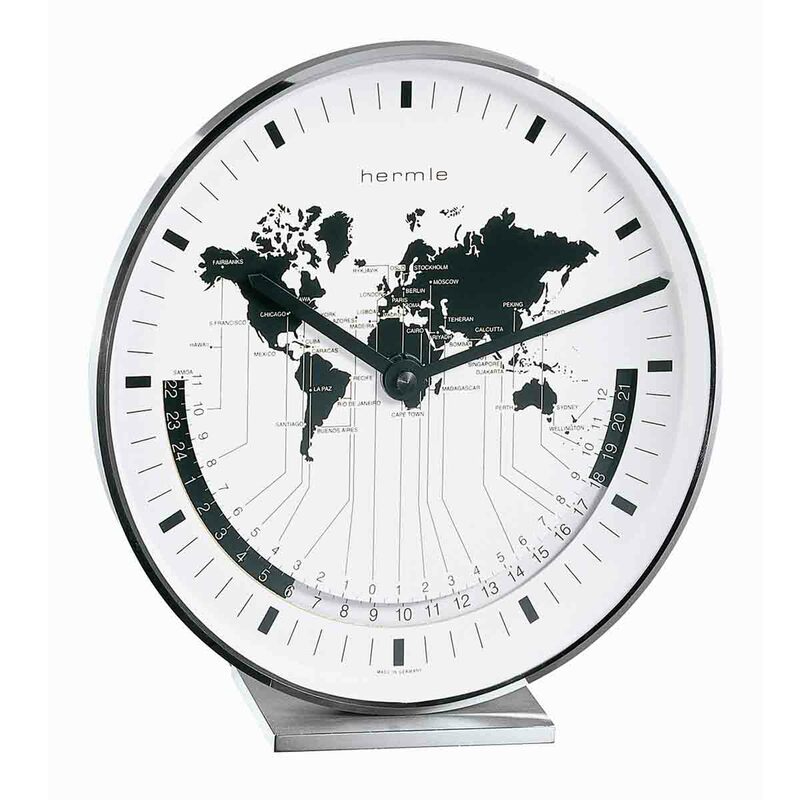 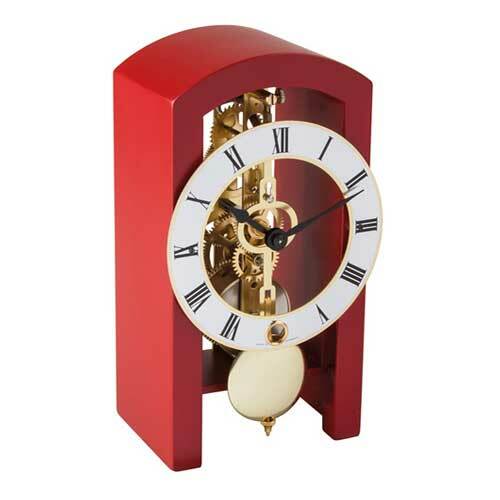 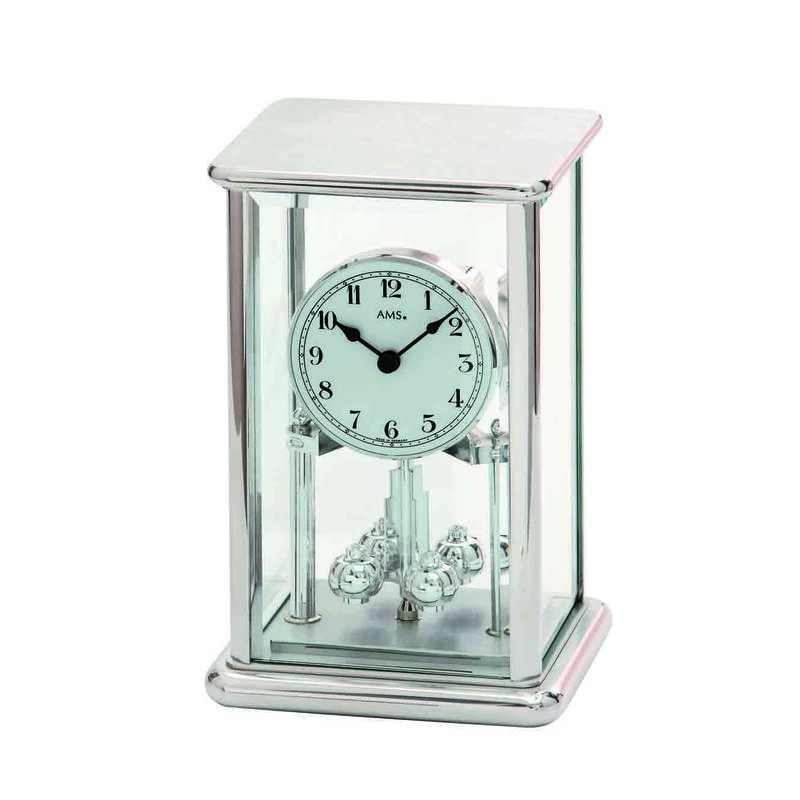 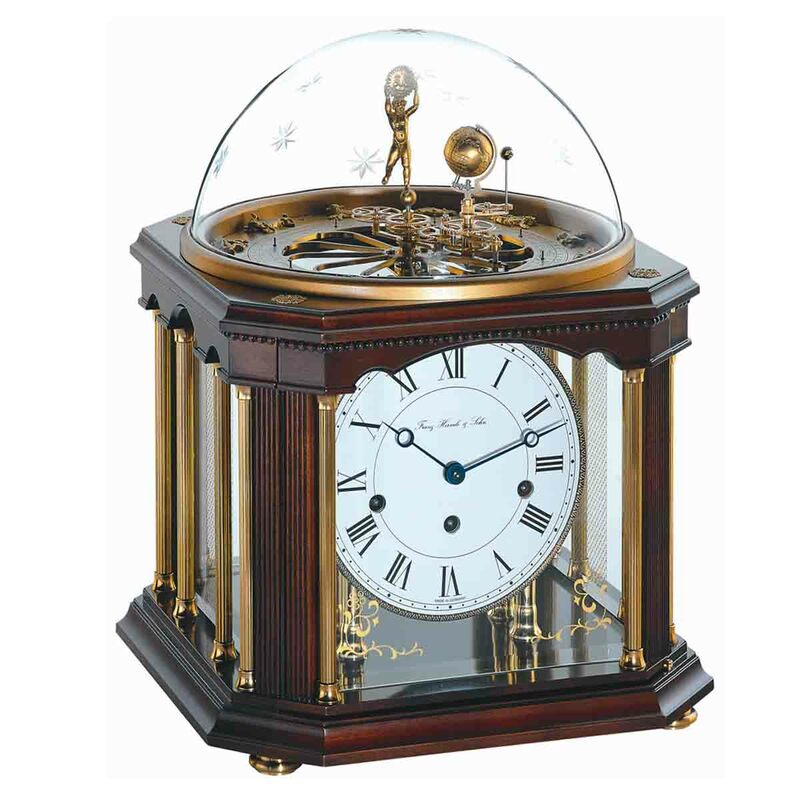 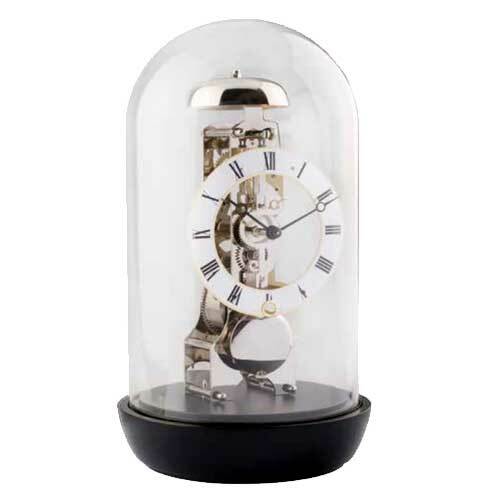 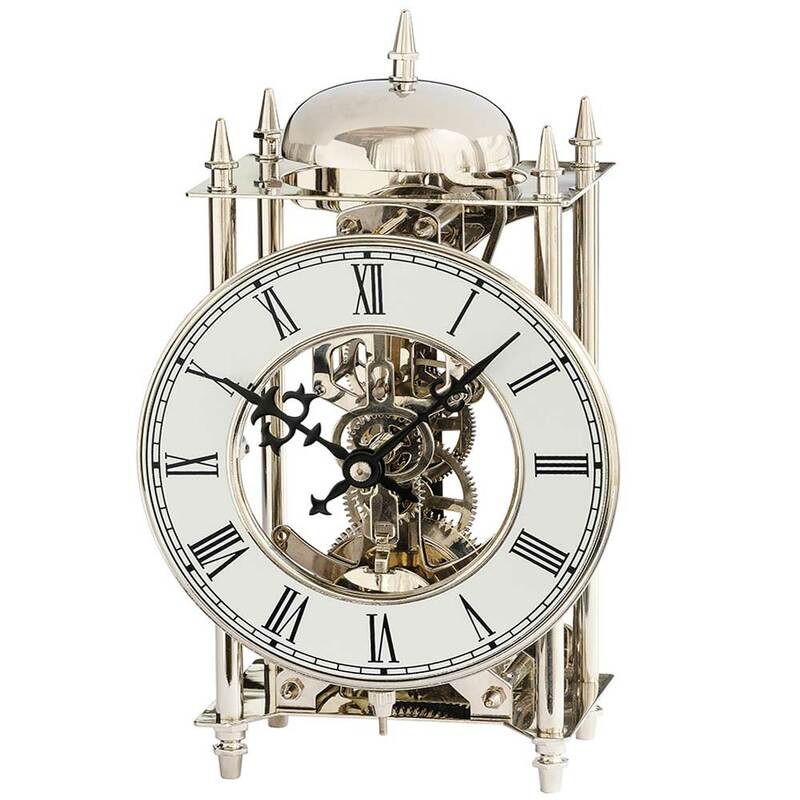 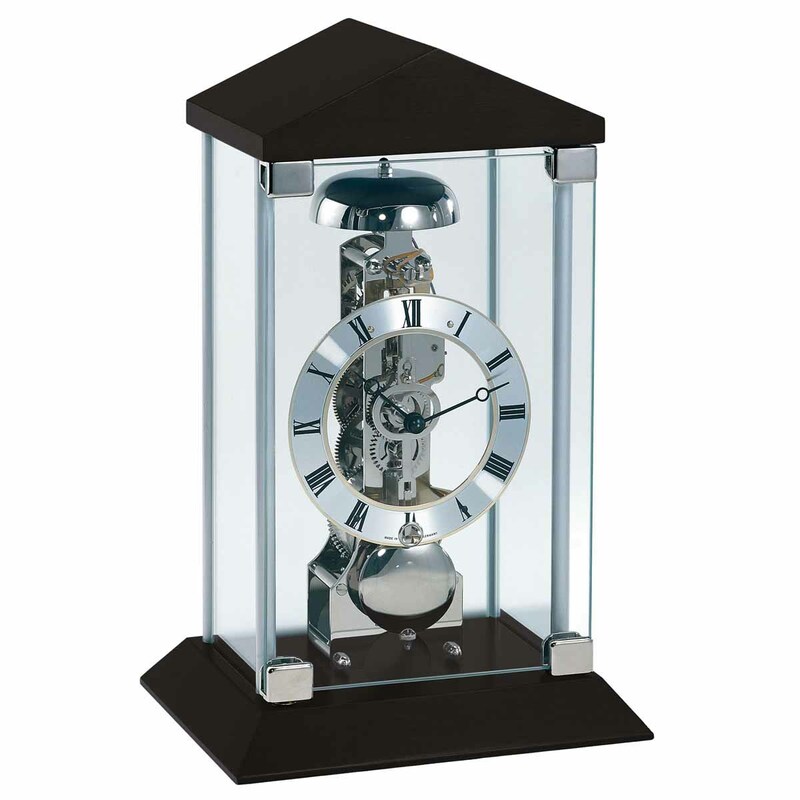 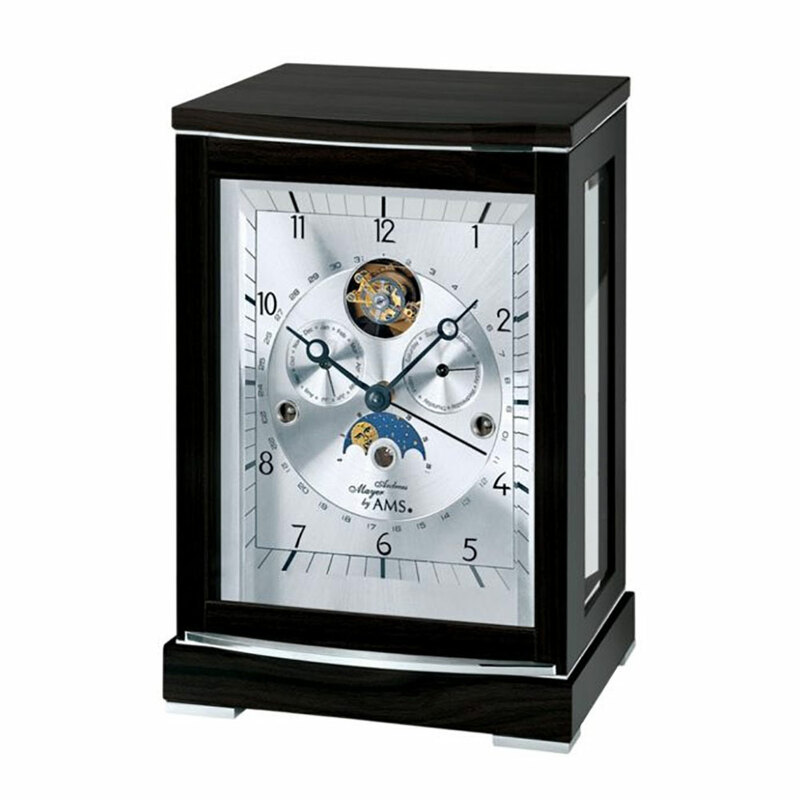 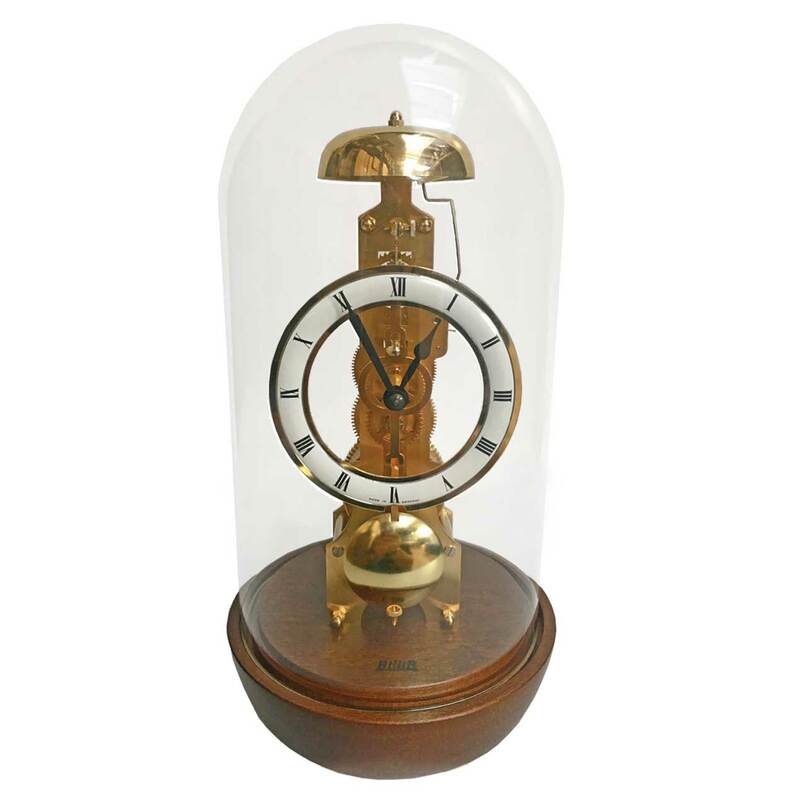 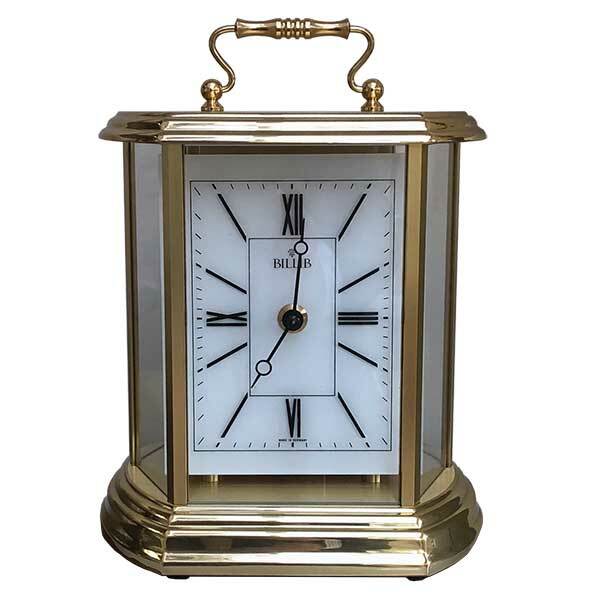 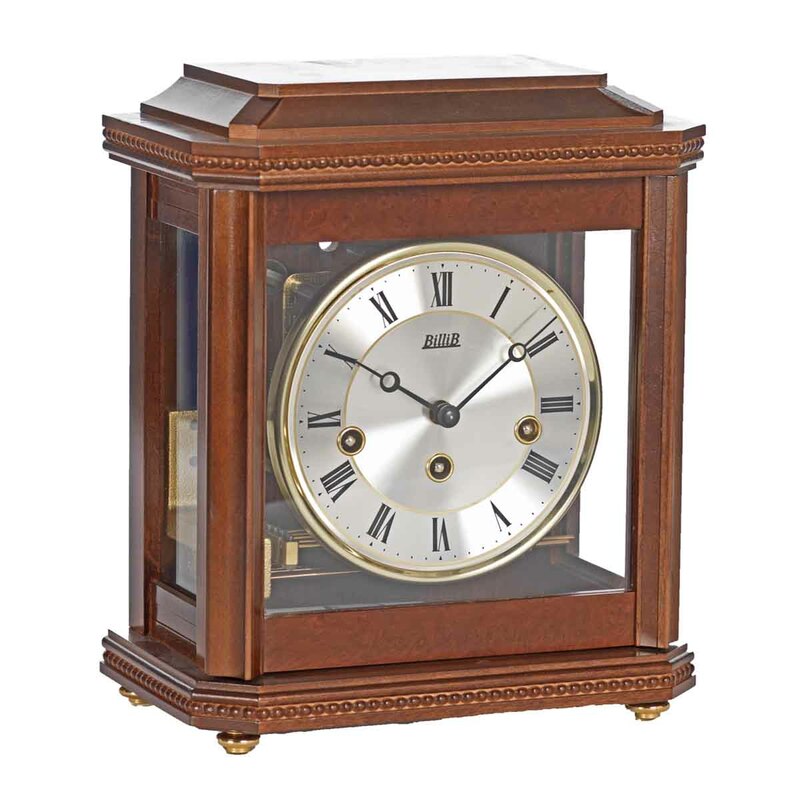 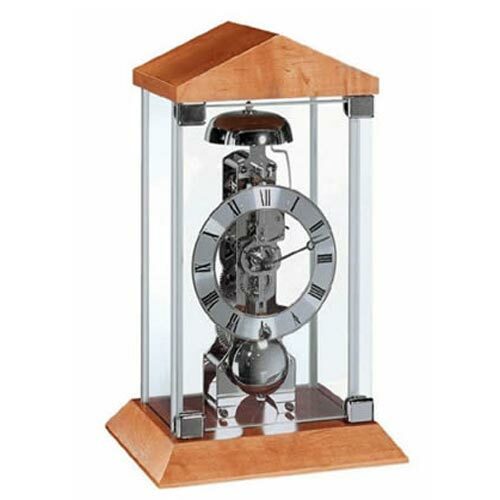 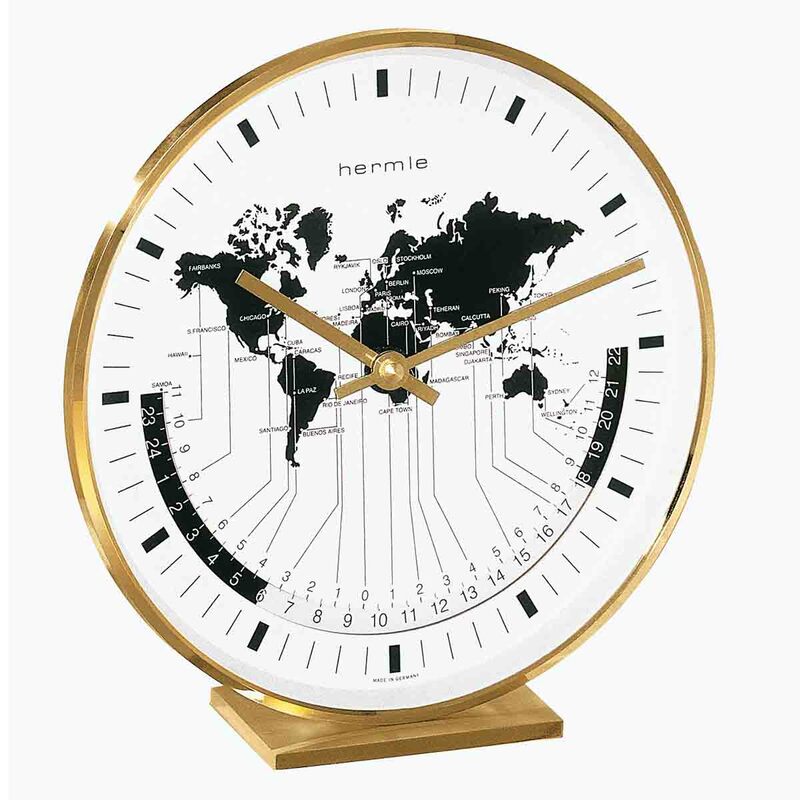 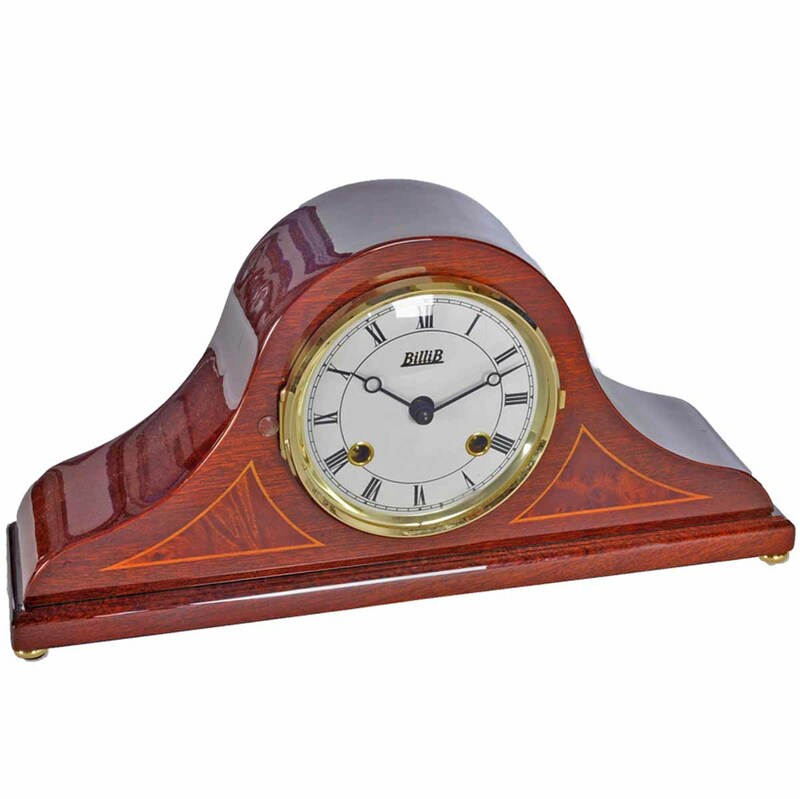 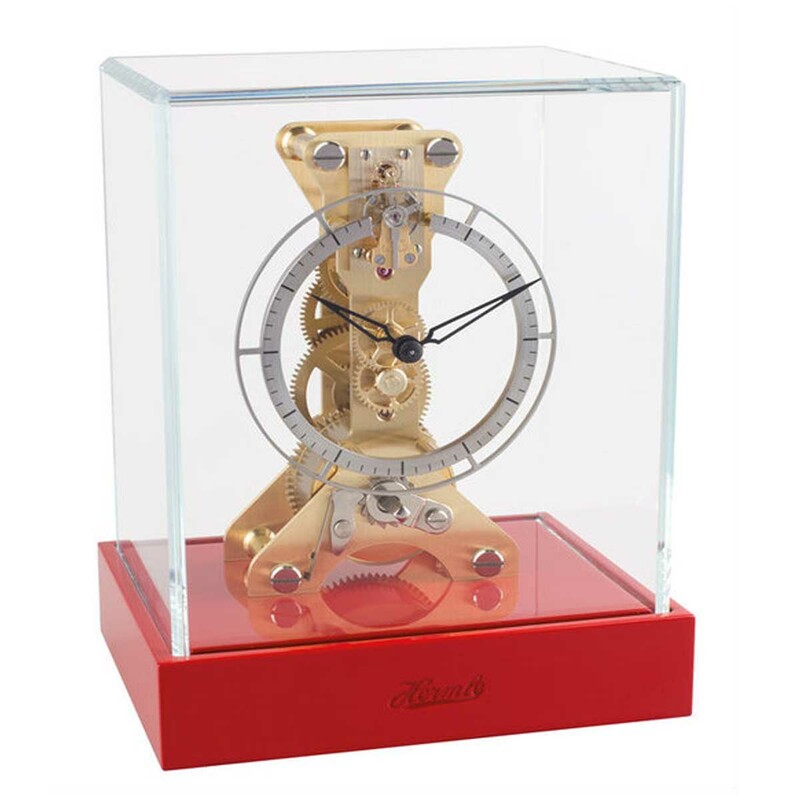 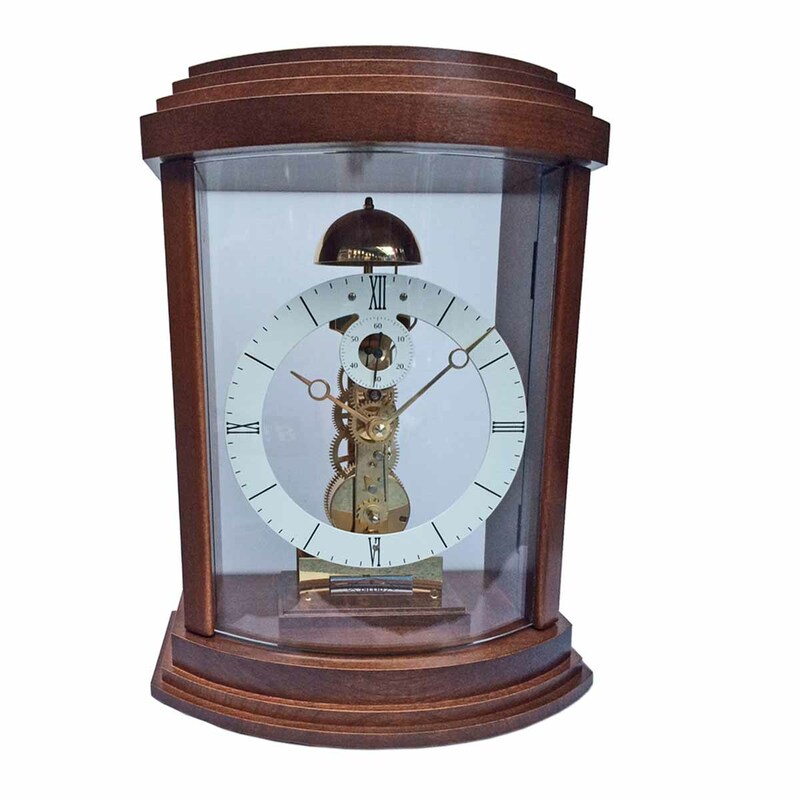 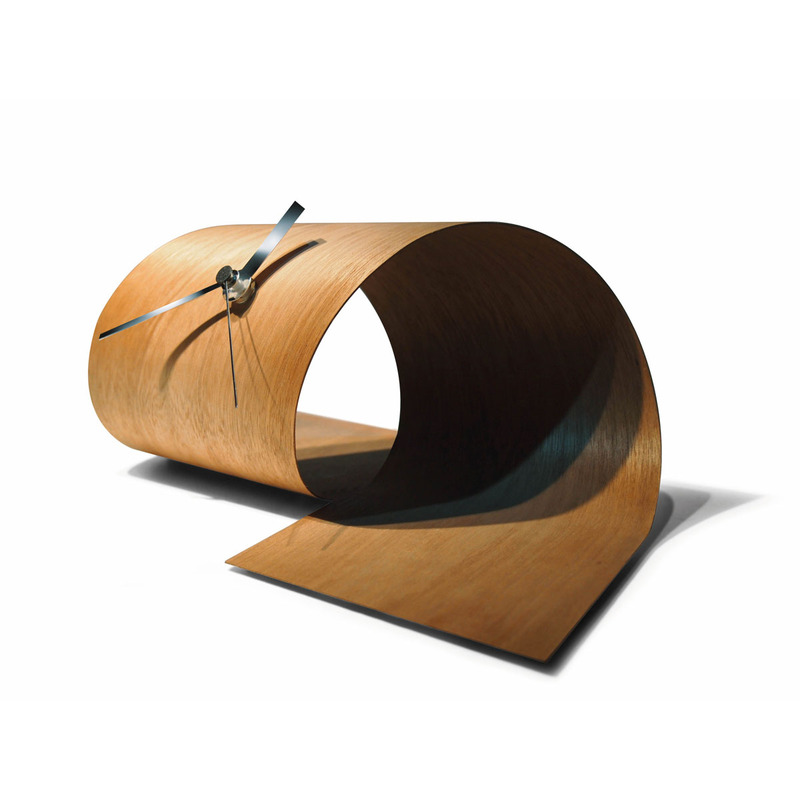 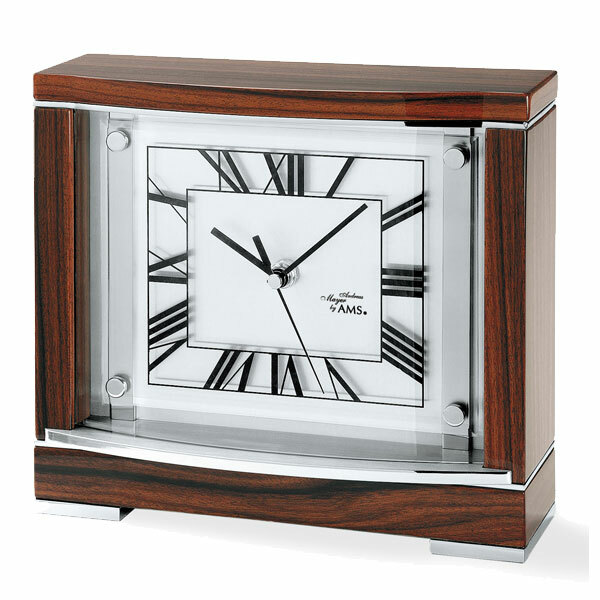 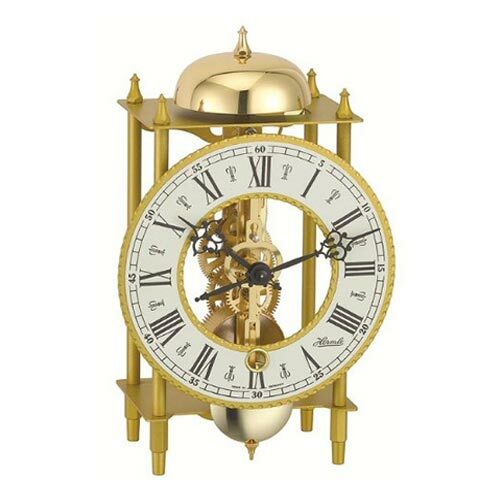 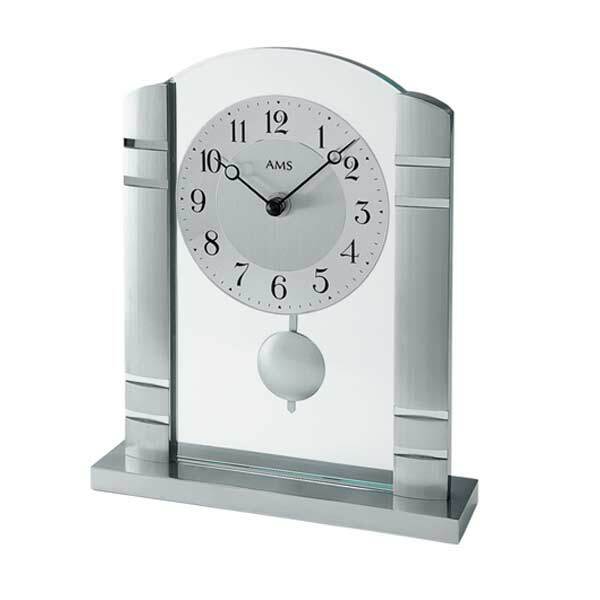 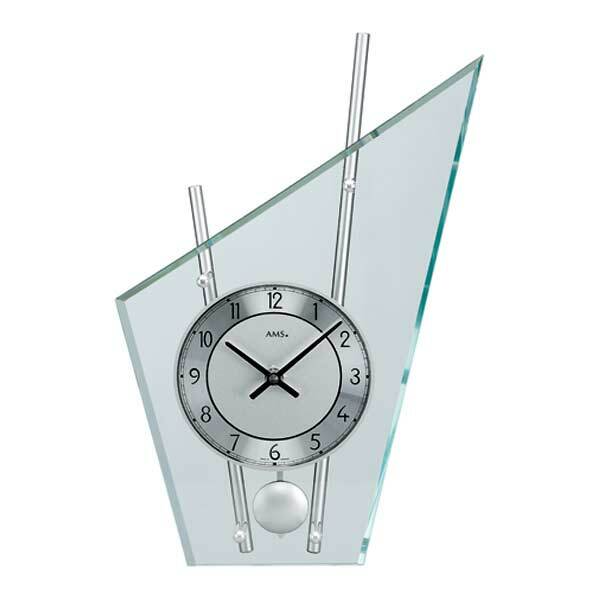 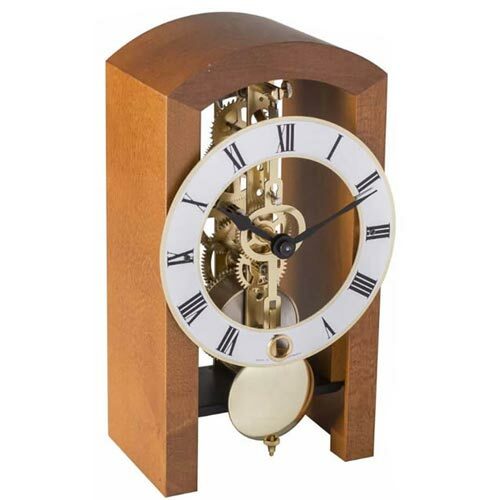 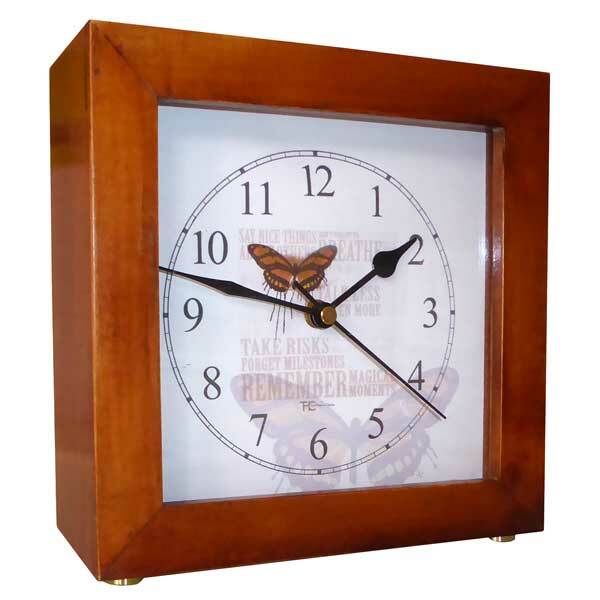 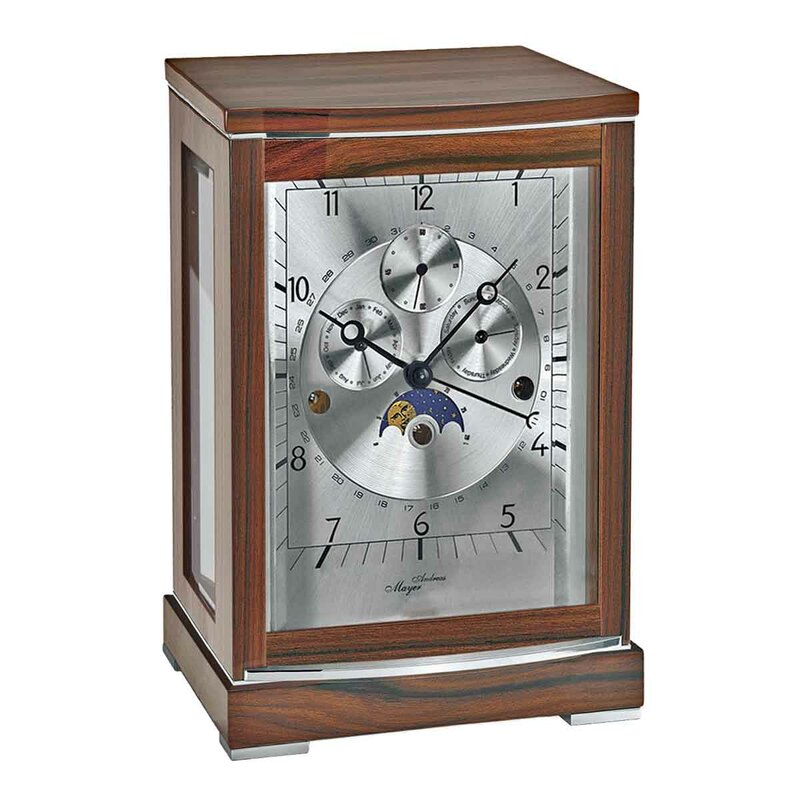 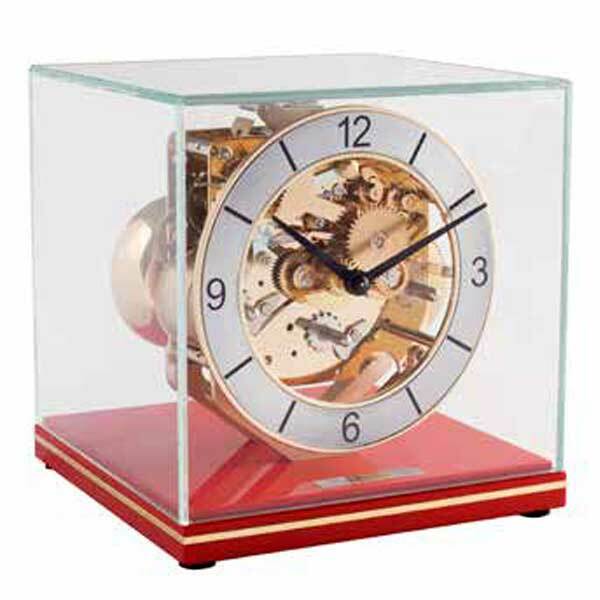 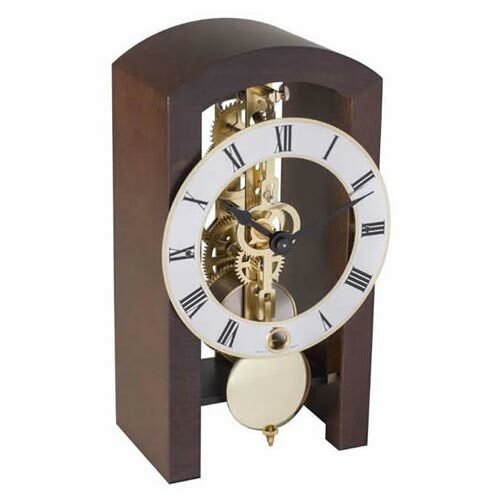 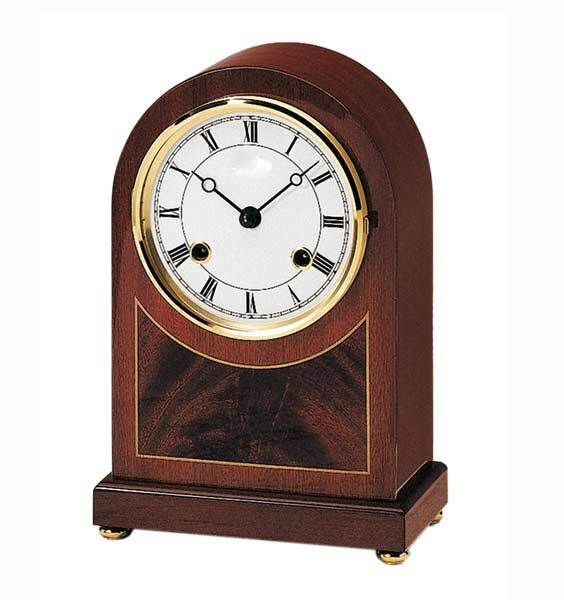 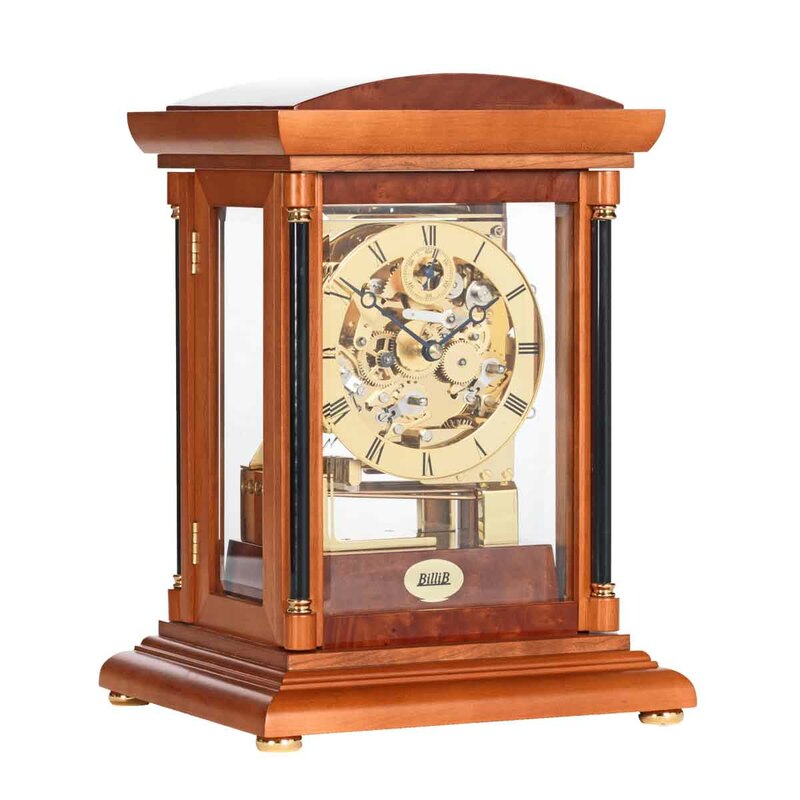 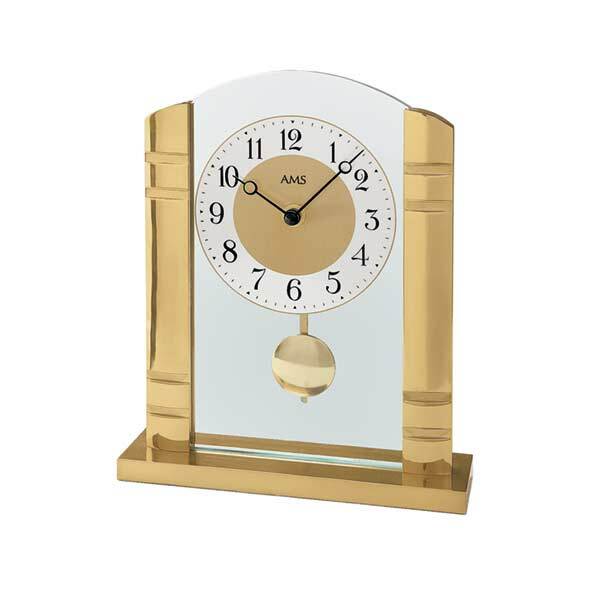 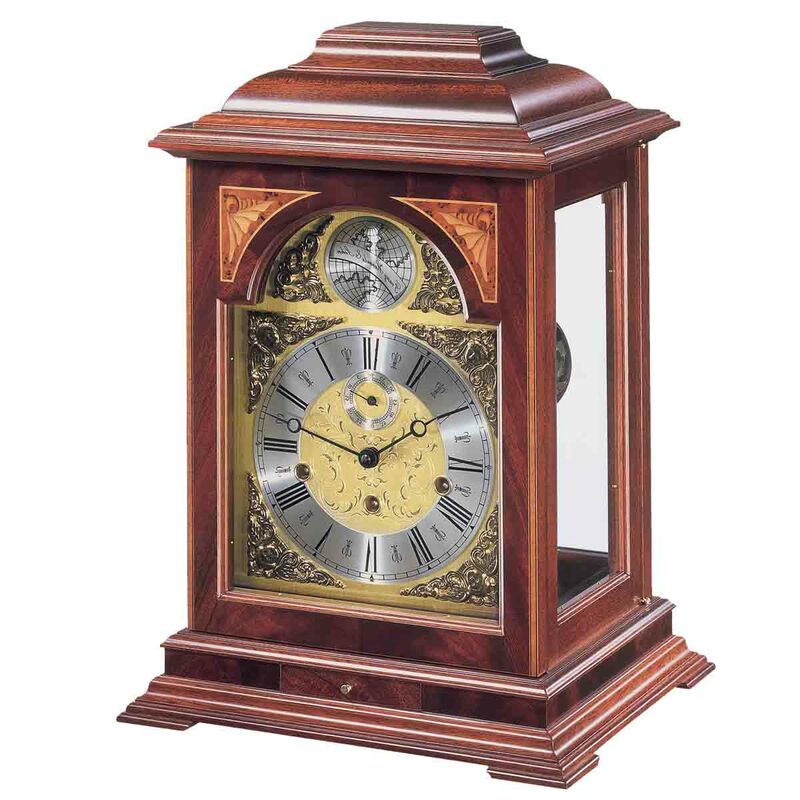 The collection of table clocks available today encompasses various styles and materials. 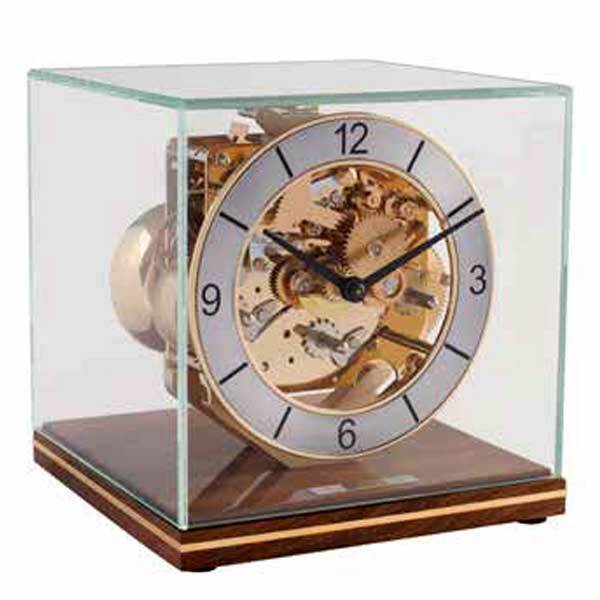 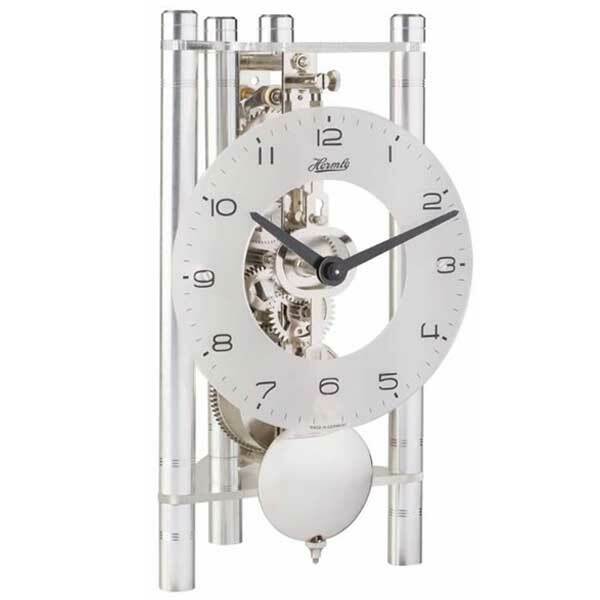 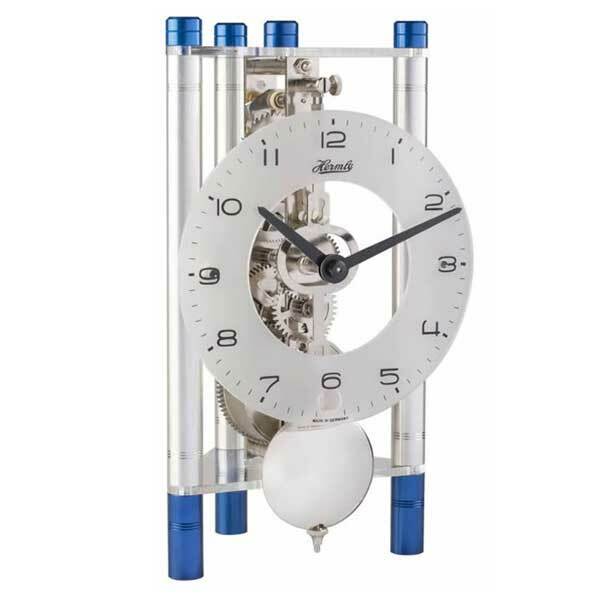 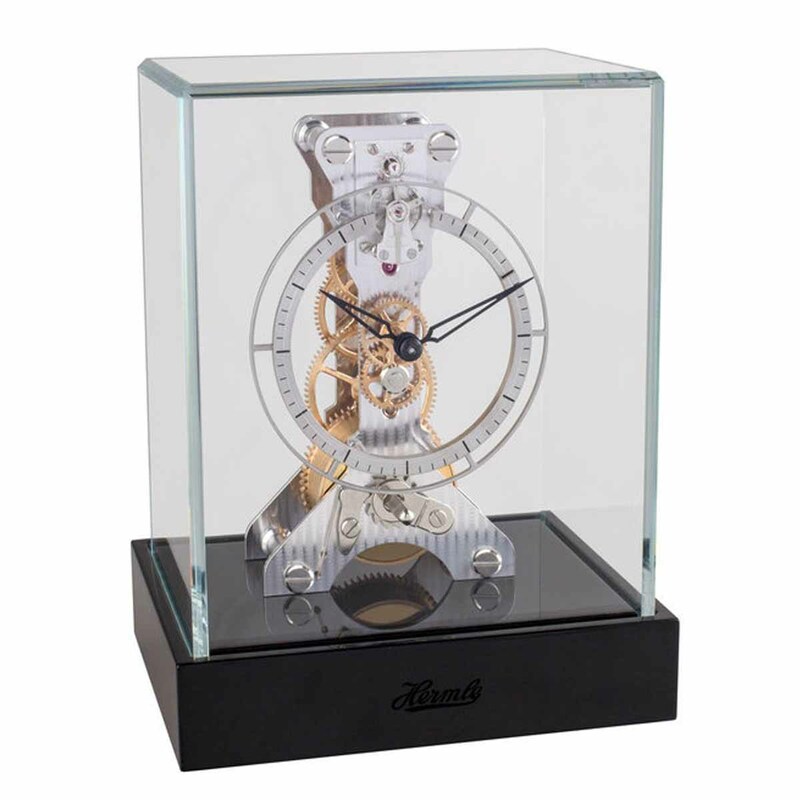 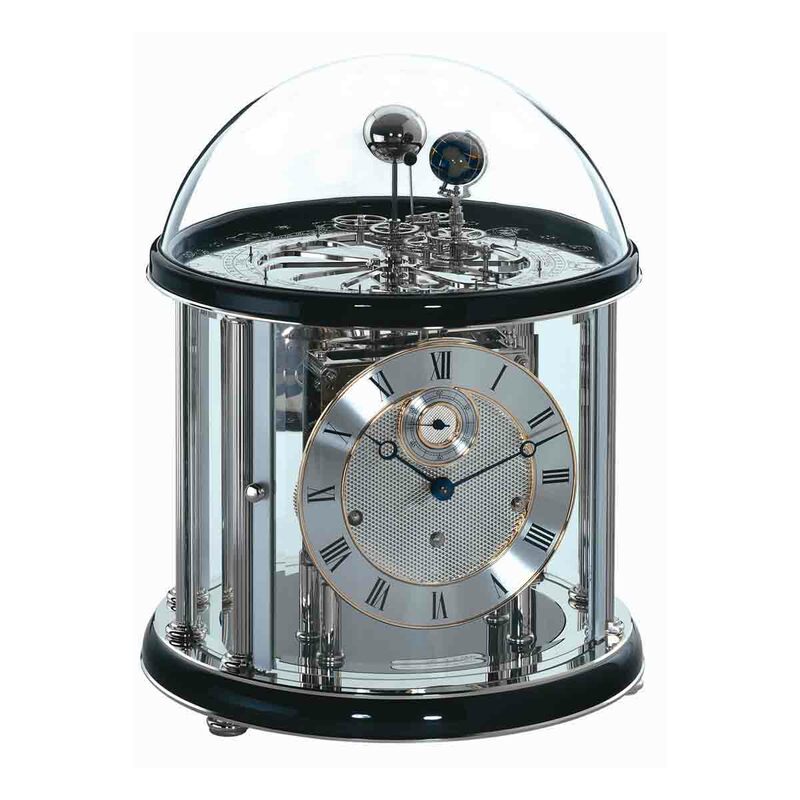 Technology and modern production techniques enable the production of traditional and modern variations of all table clocks, with both classic mechanical or modern quartz crystal movements giving consumers a extensive choice; and the opportunity acquire the perfect timepiece that will enhance their home or office. 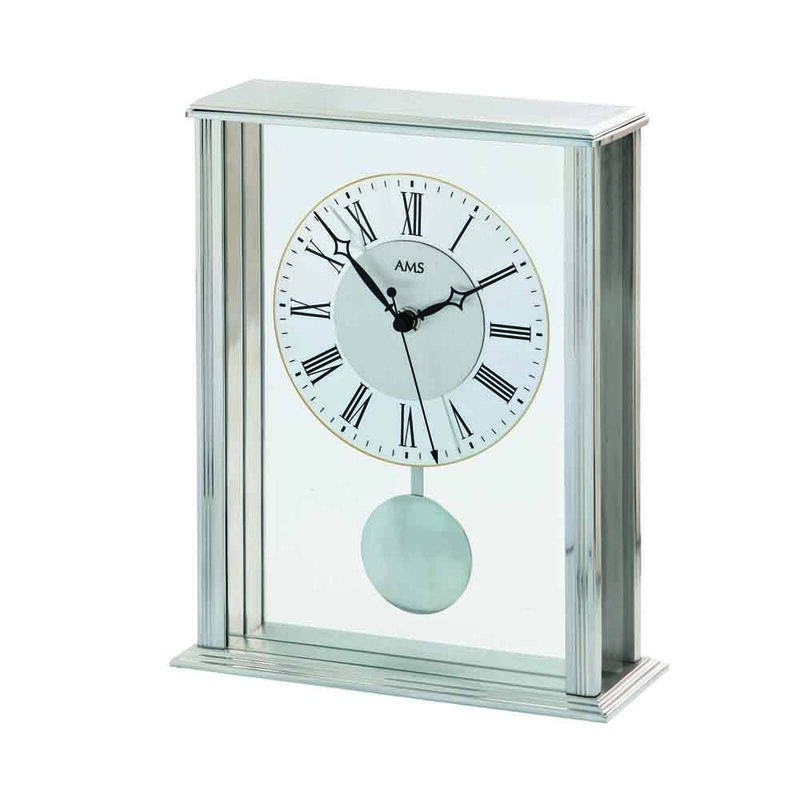 Every room benefits in having a clock to tell the time, on top of that a table clock makes a design statement, completes the mantelpiece or table top and enhances any room.